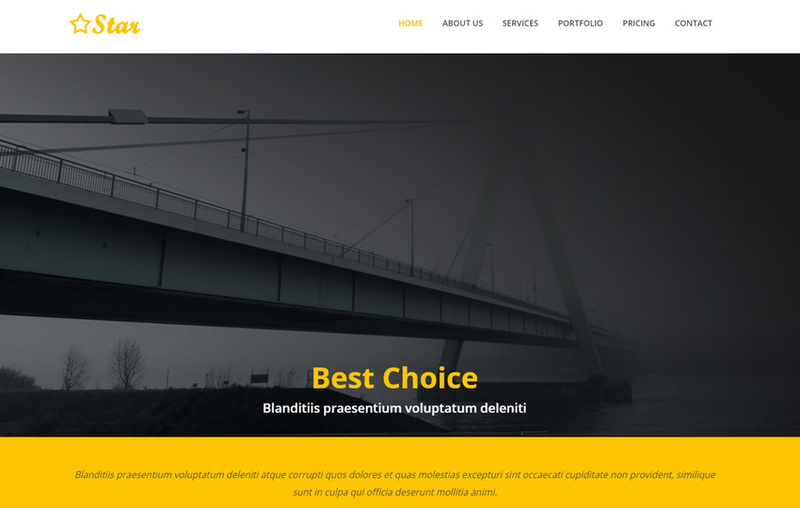 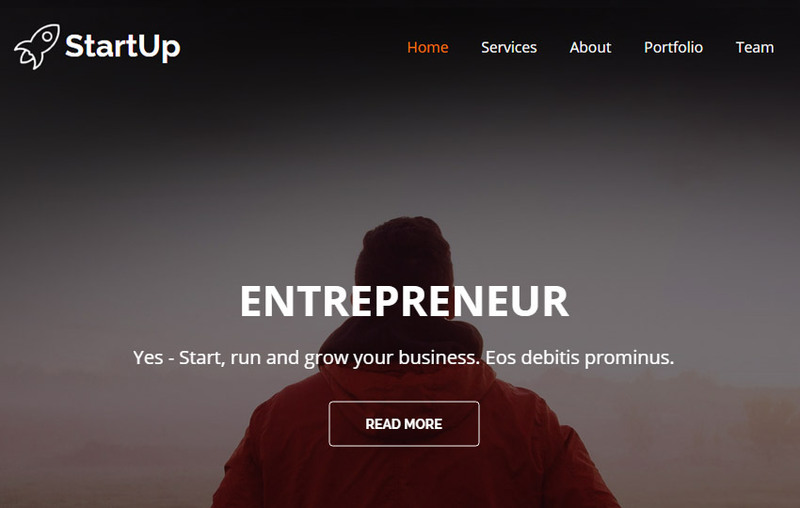 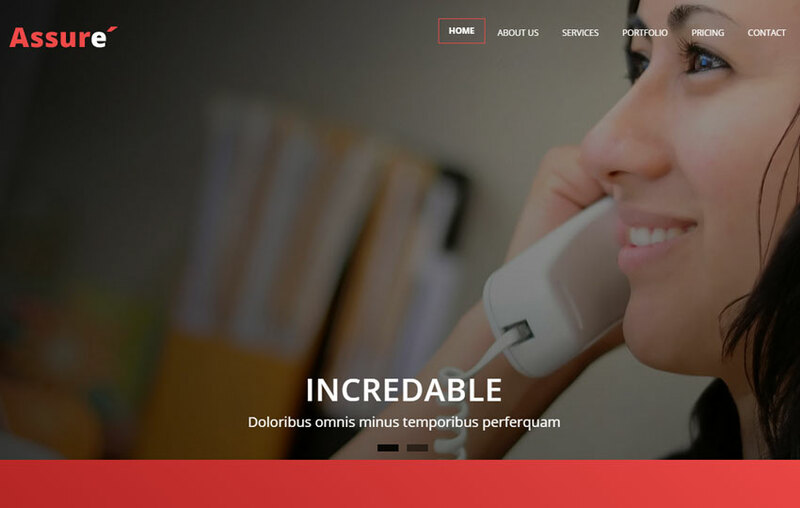 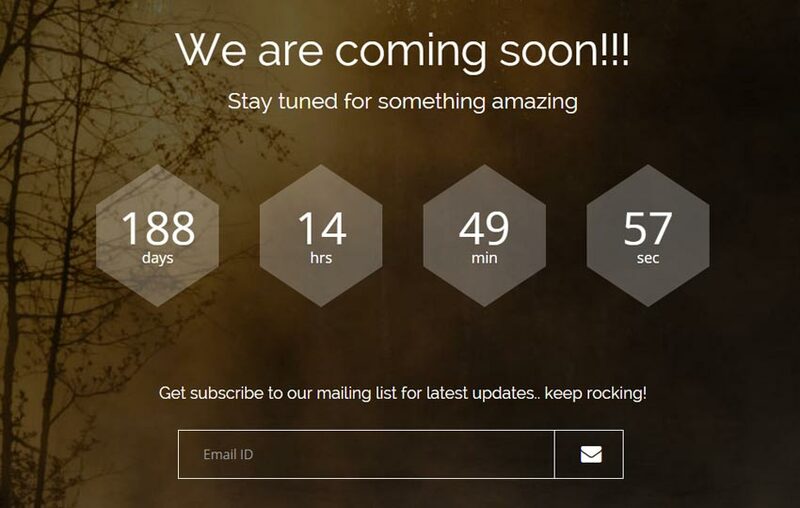 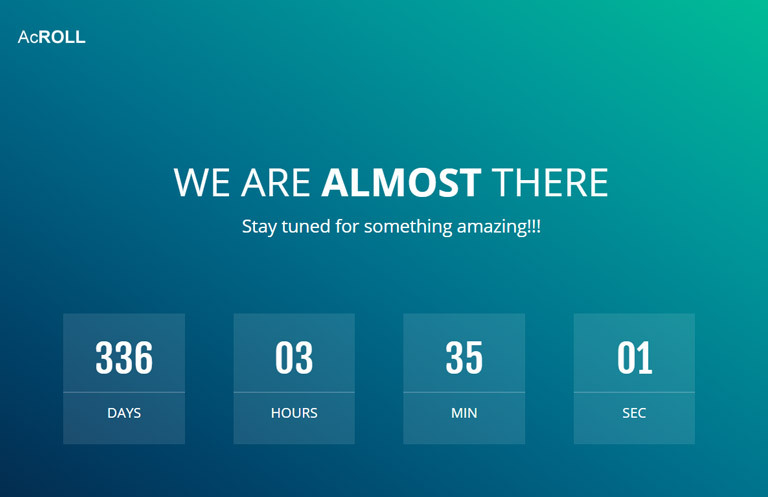 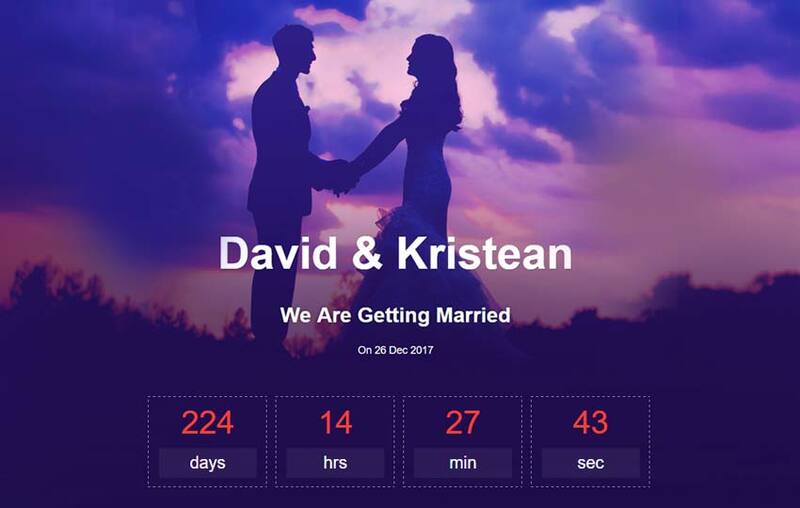 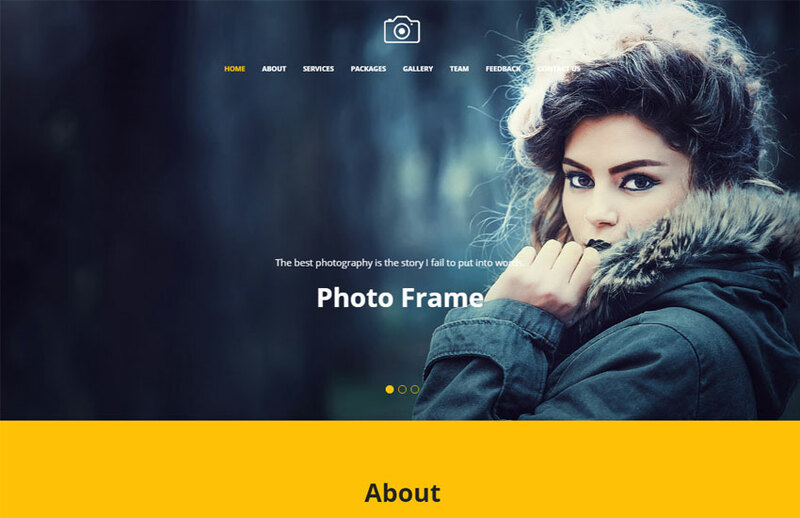 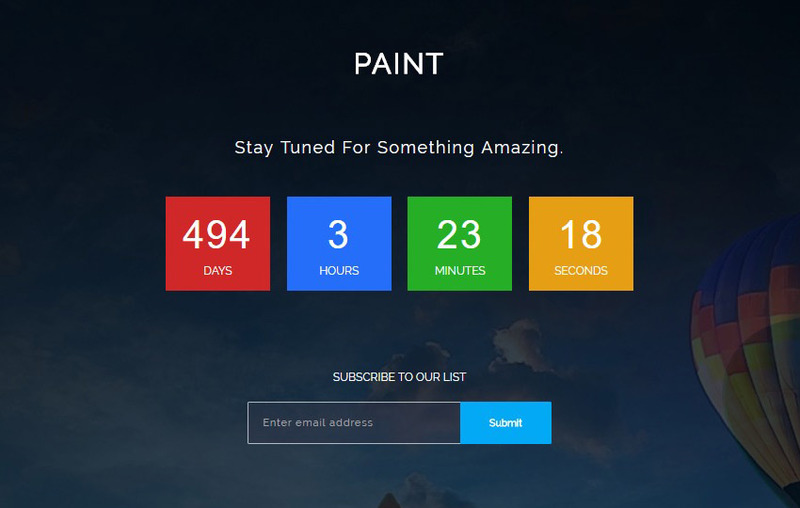 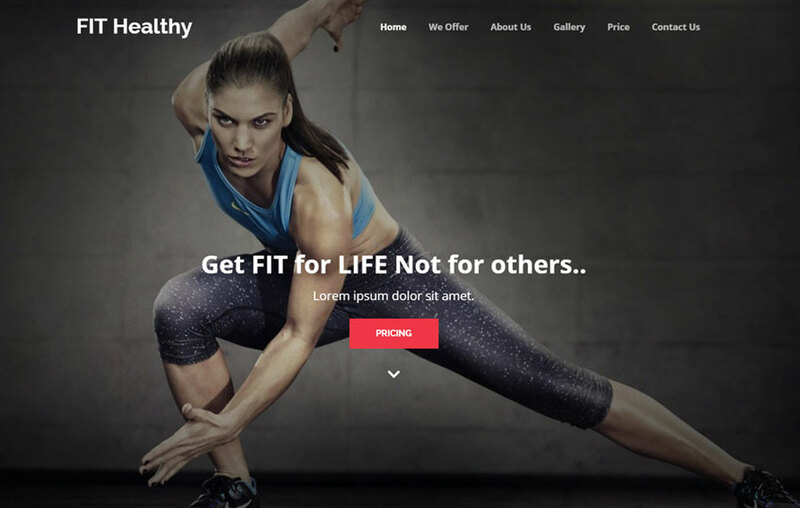 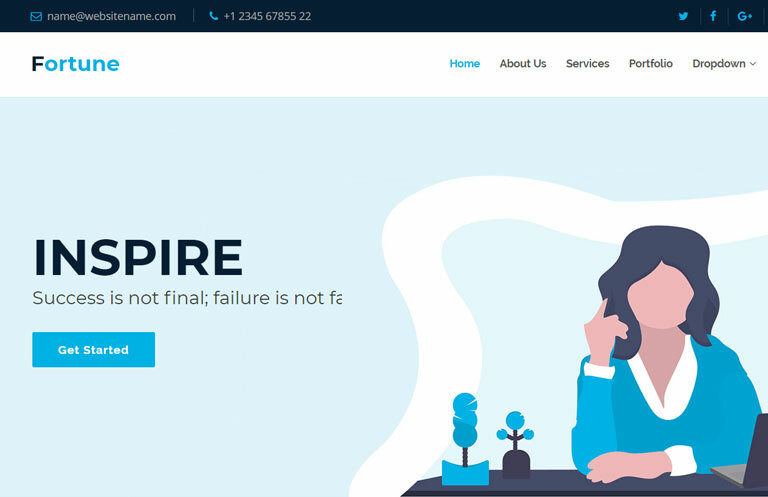 Today we bring you the most popular collection 130+ free bootstrap themes for this year 2019. 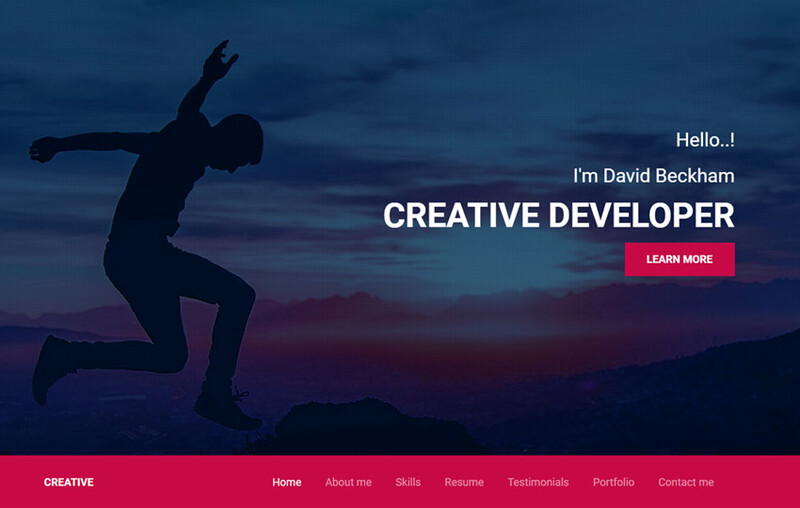 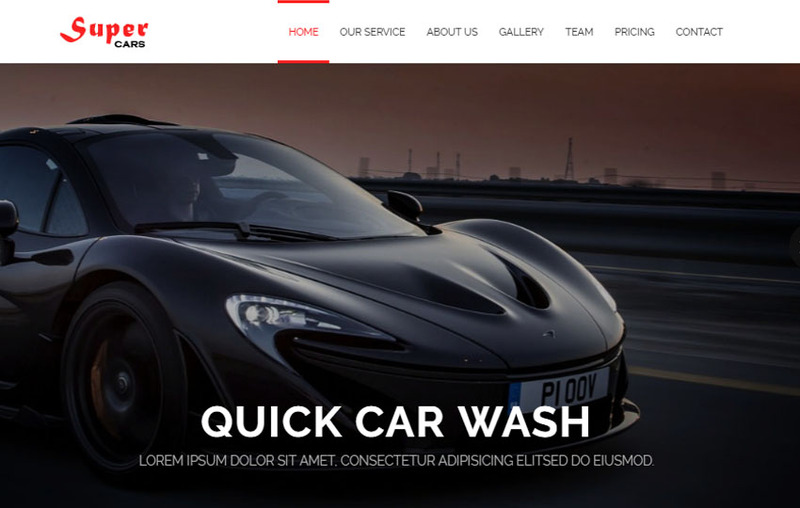 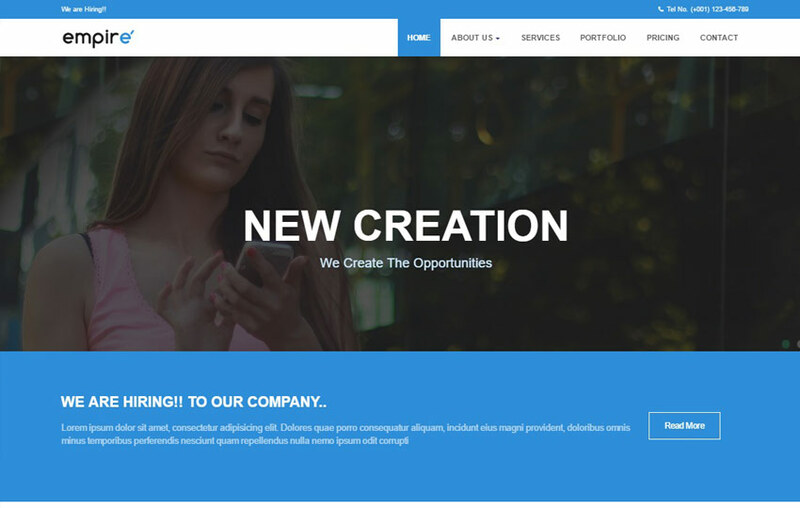 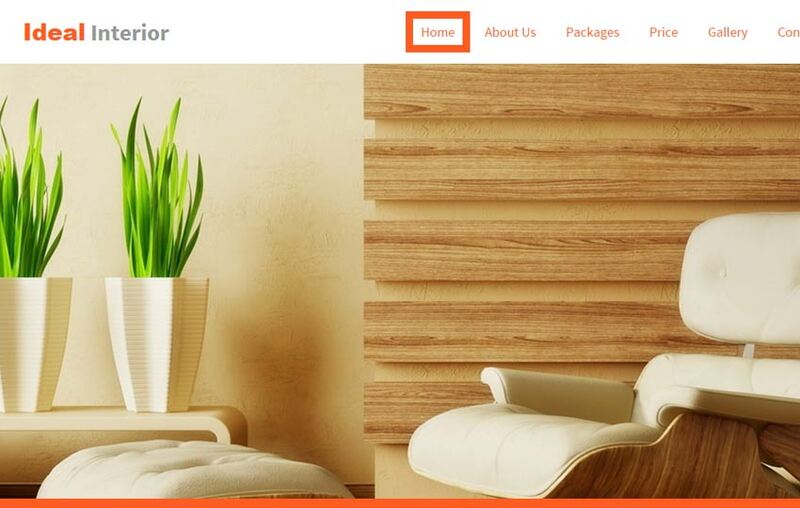 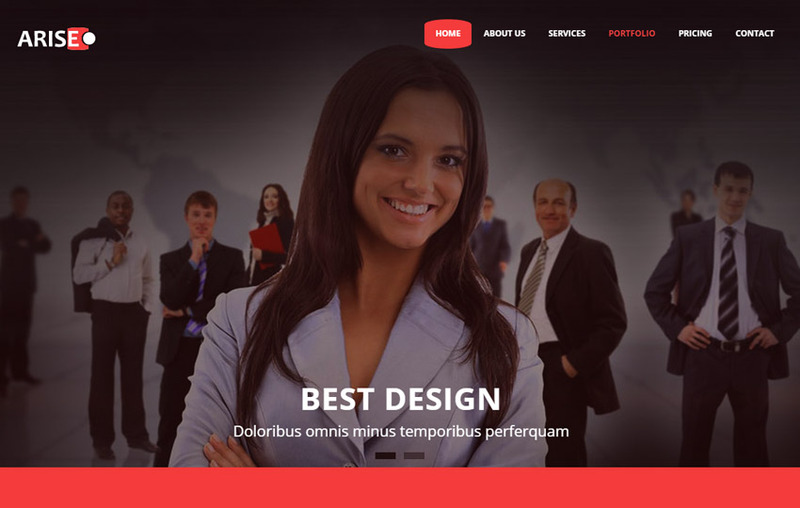 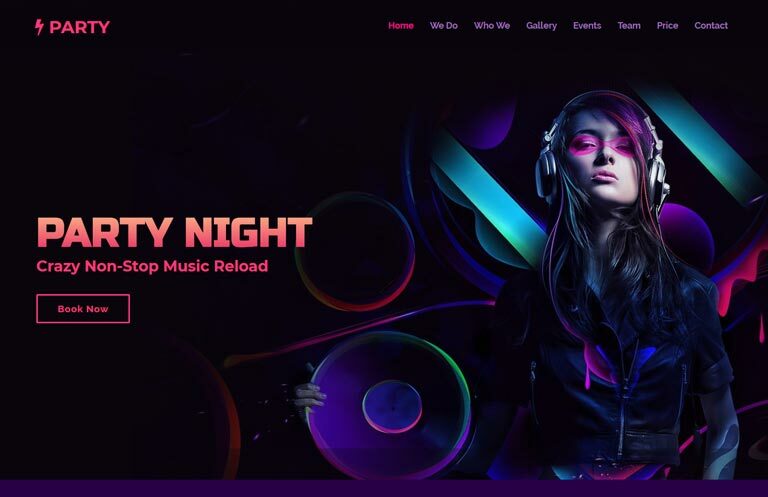 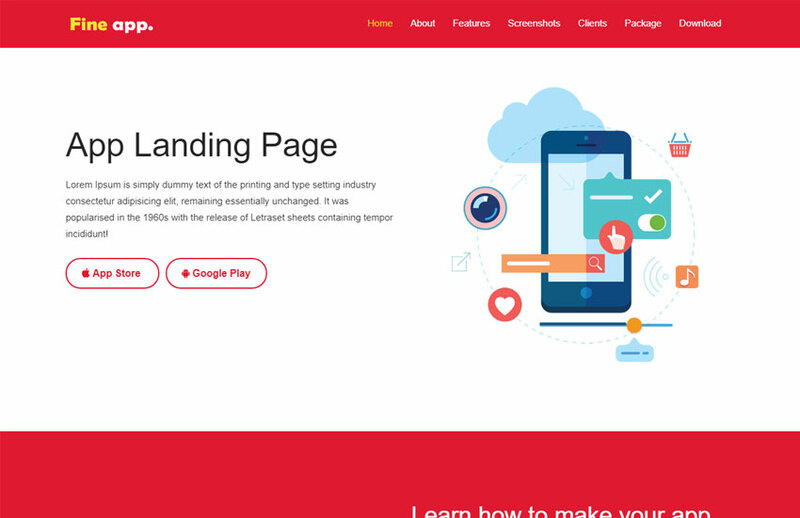 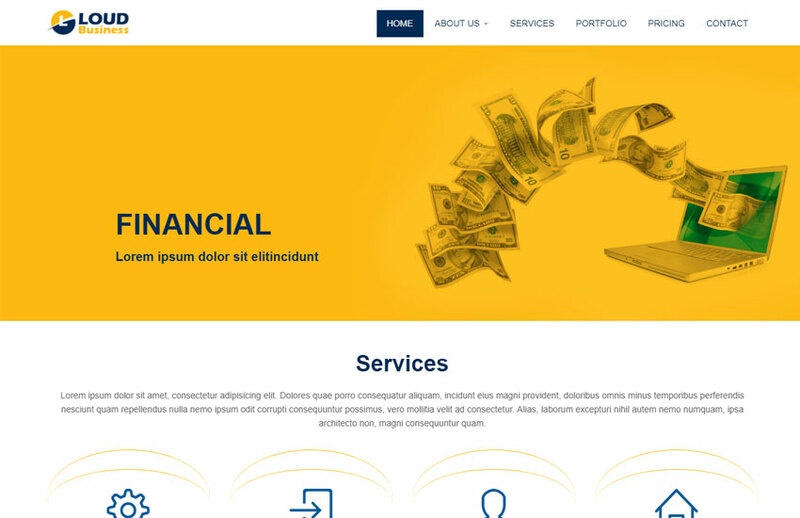 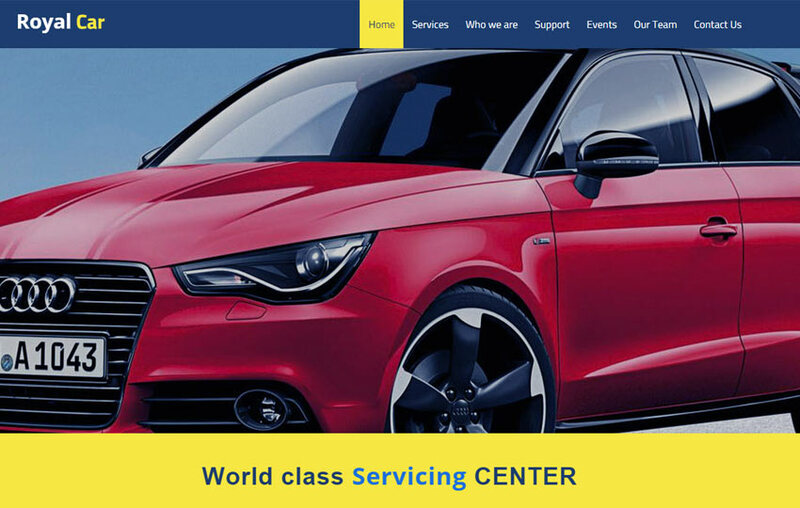 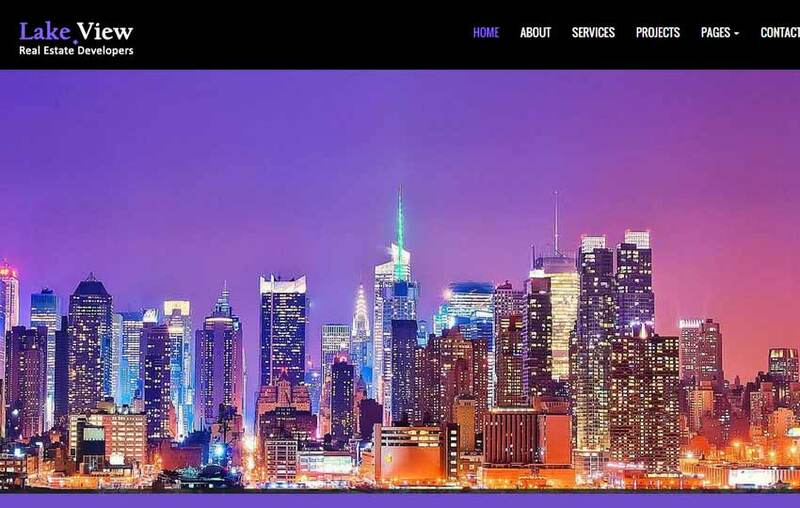 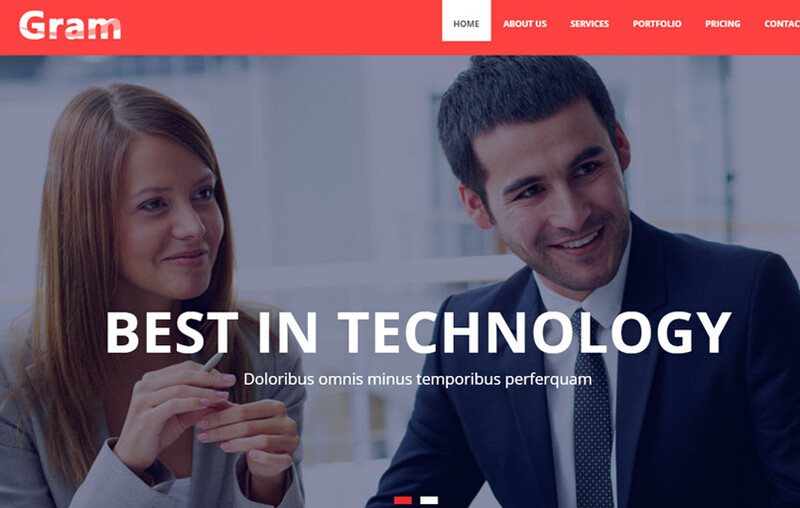 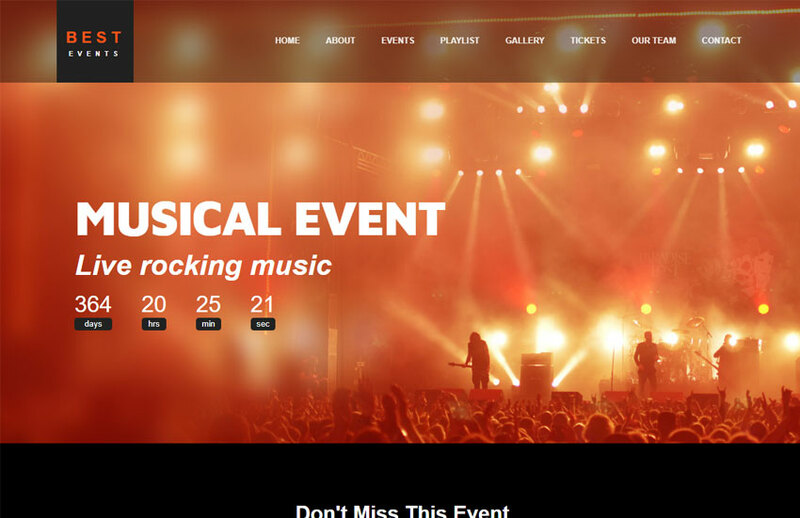 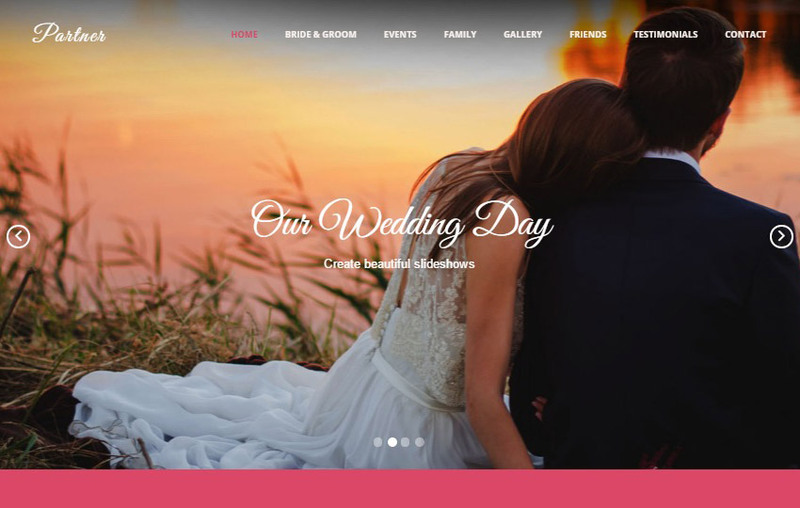 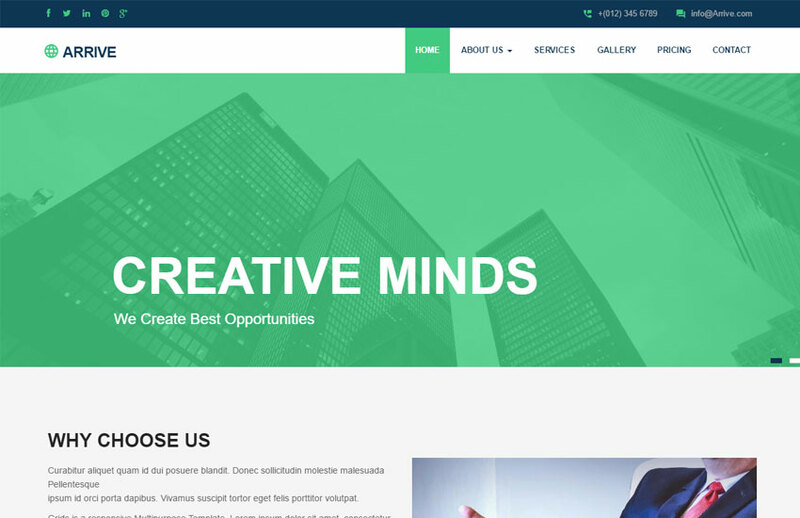 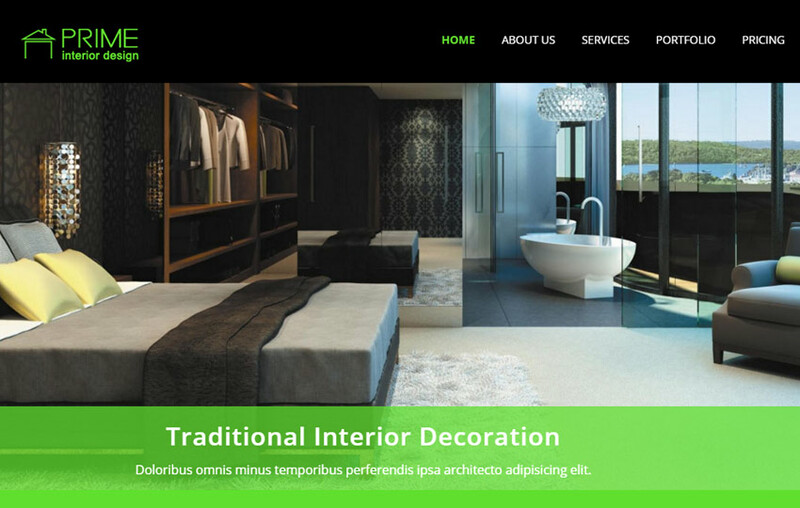 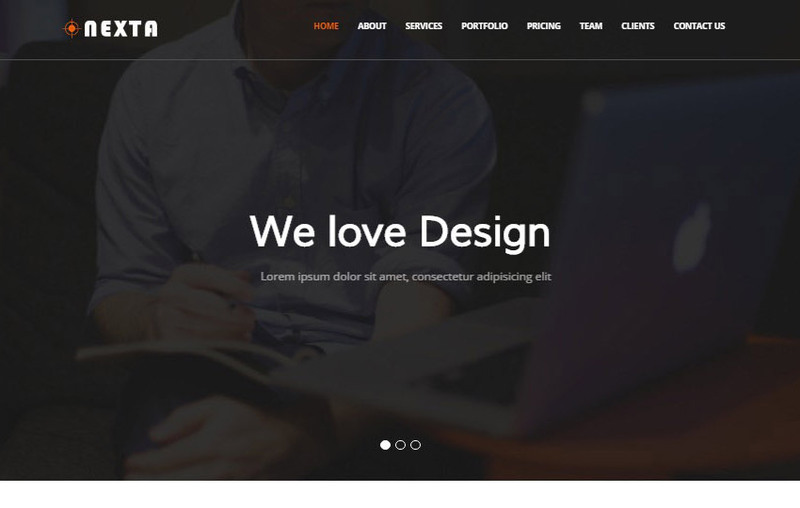 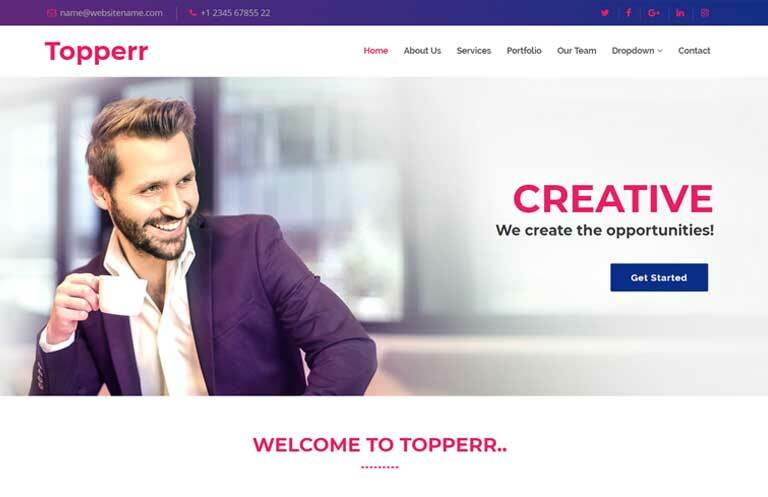 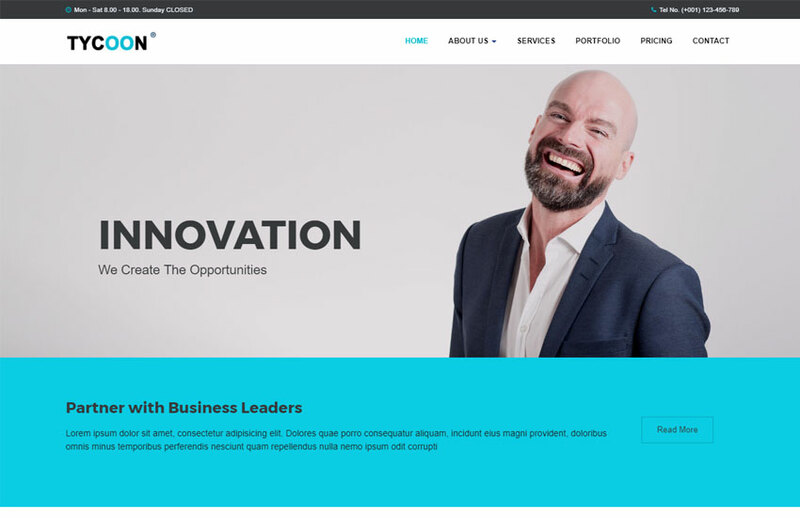 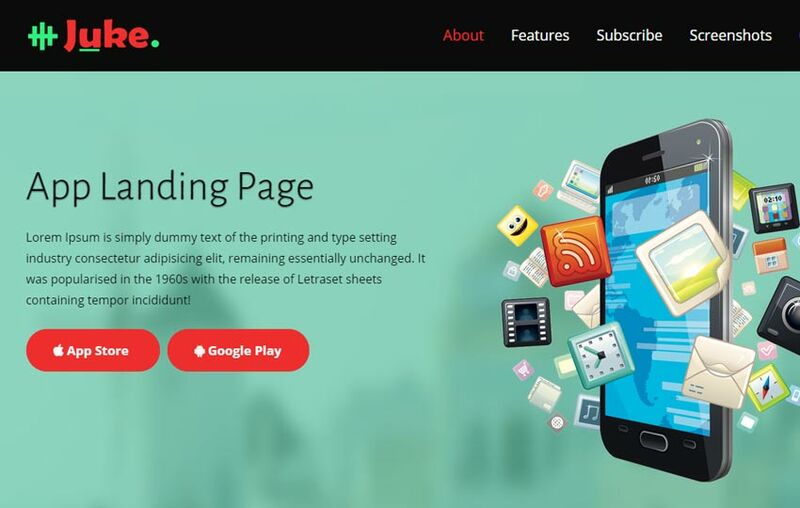 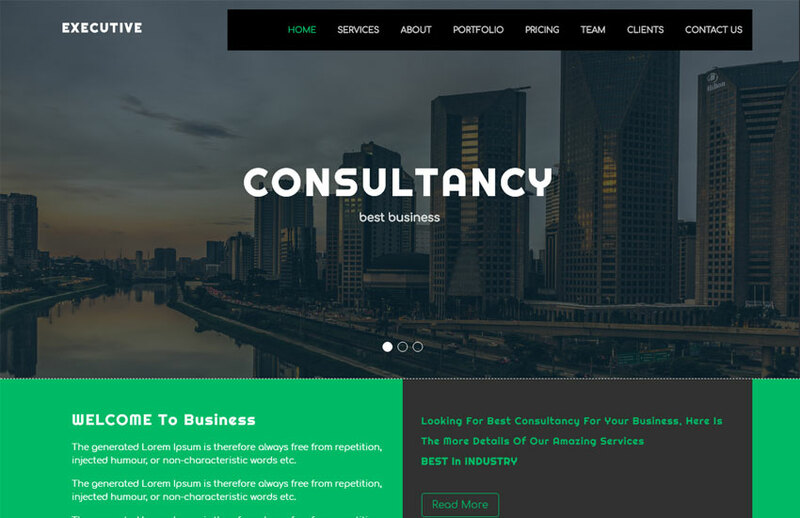 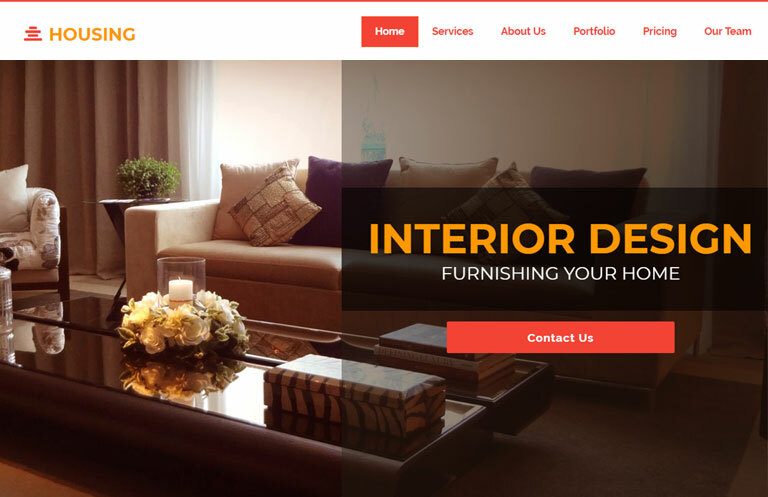 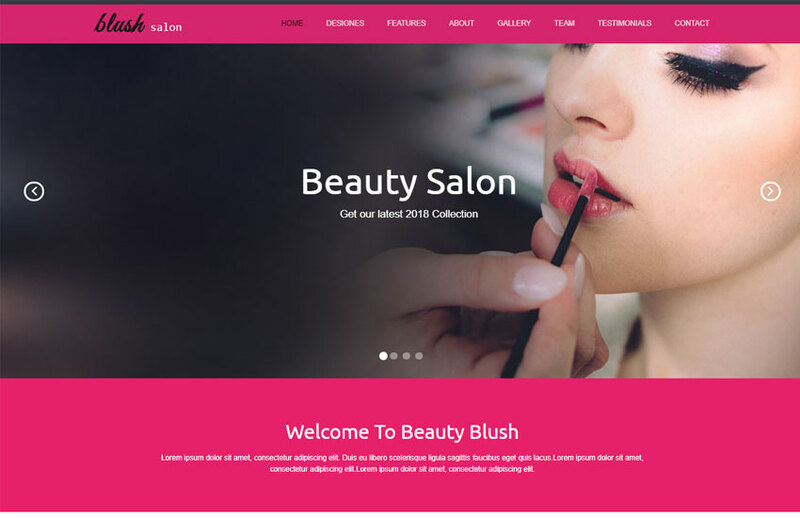 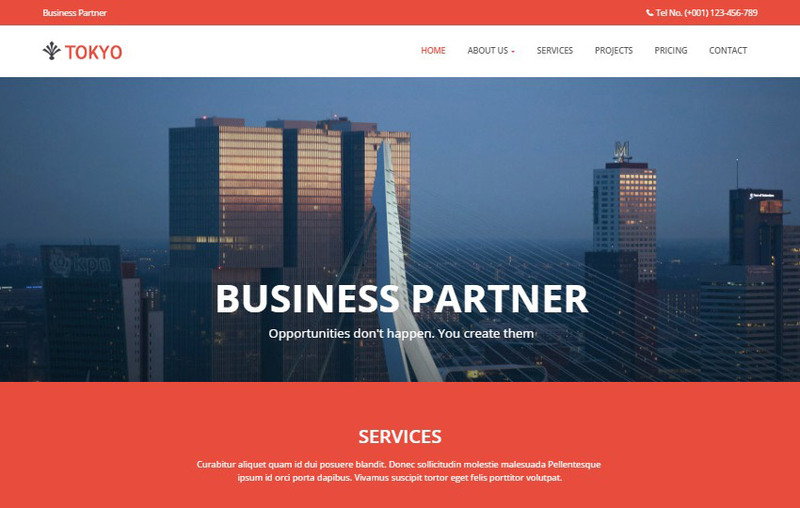 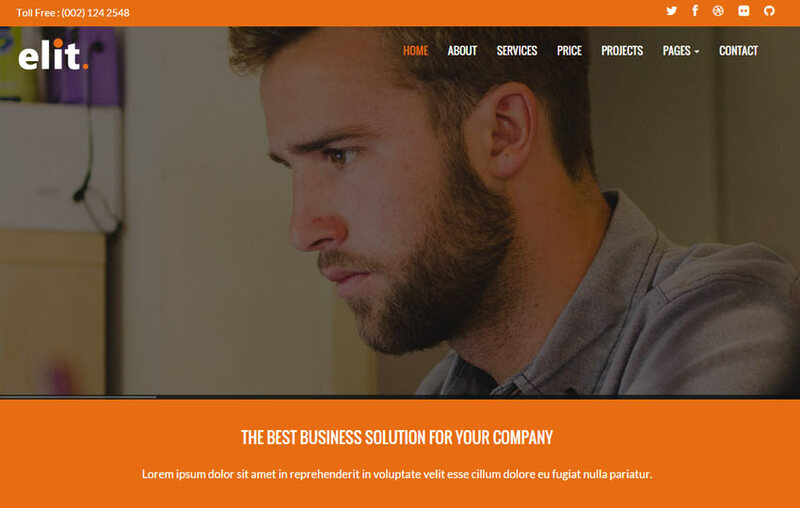 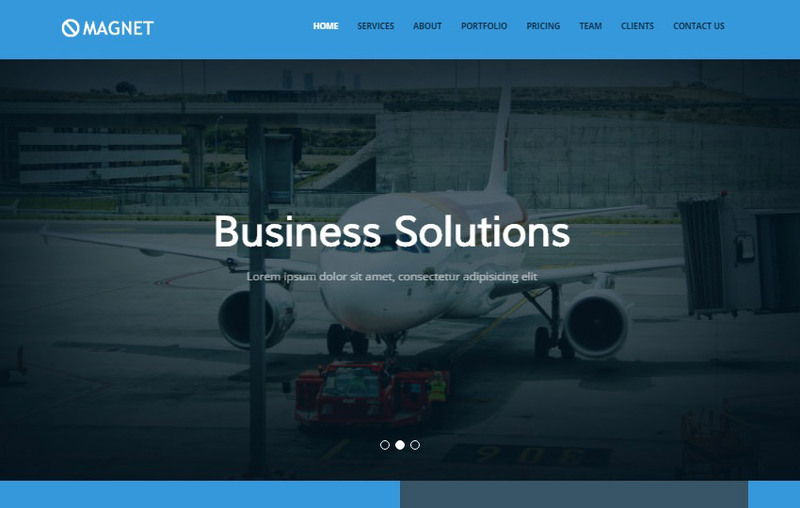 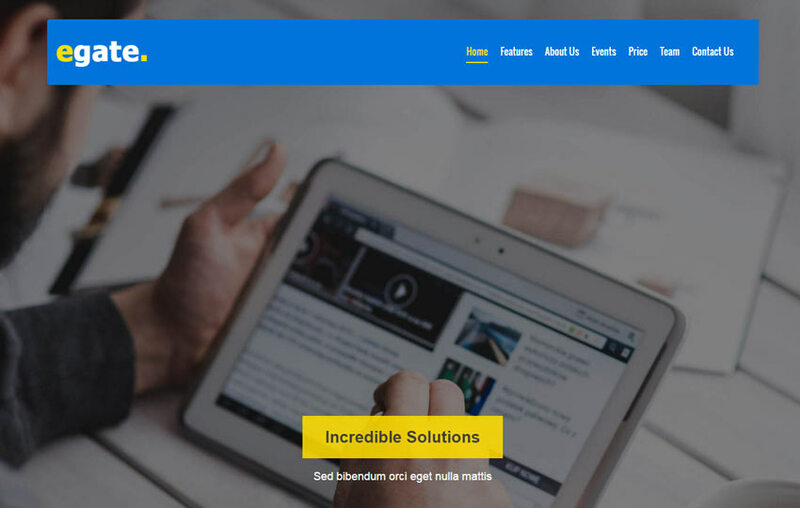 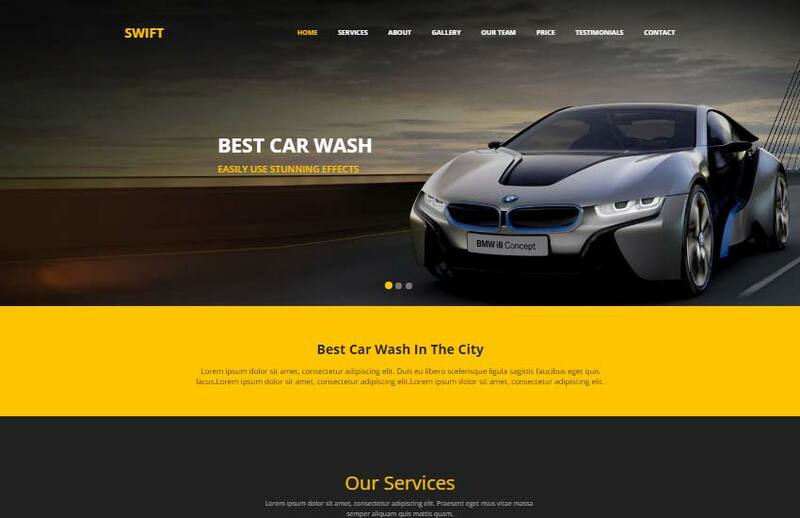 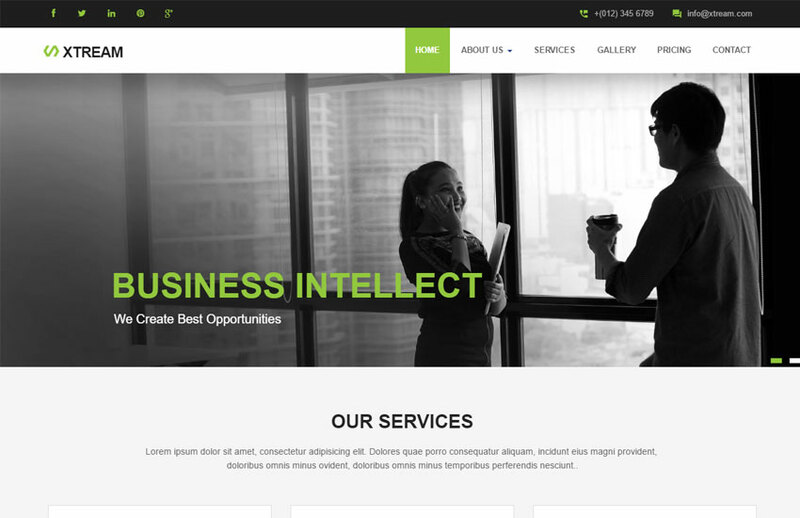 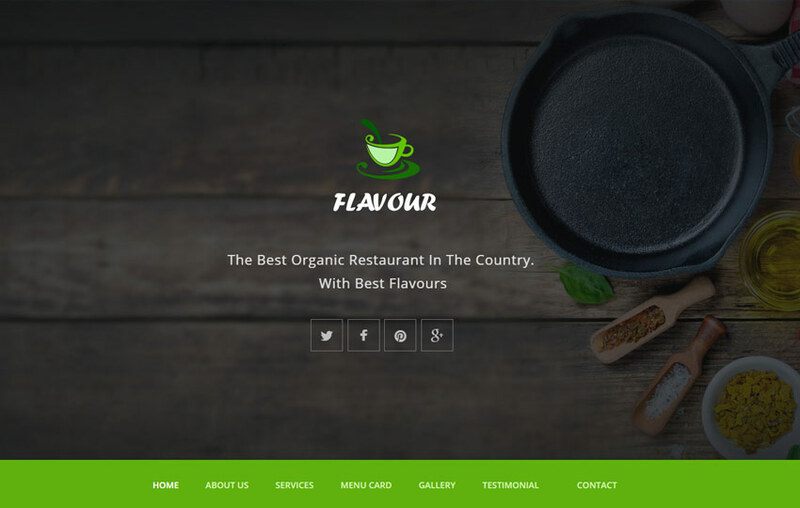 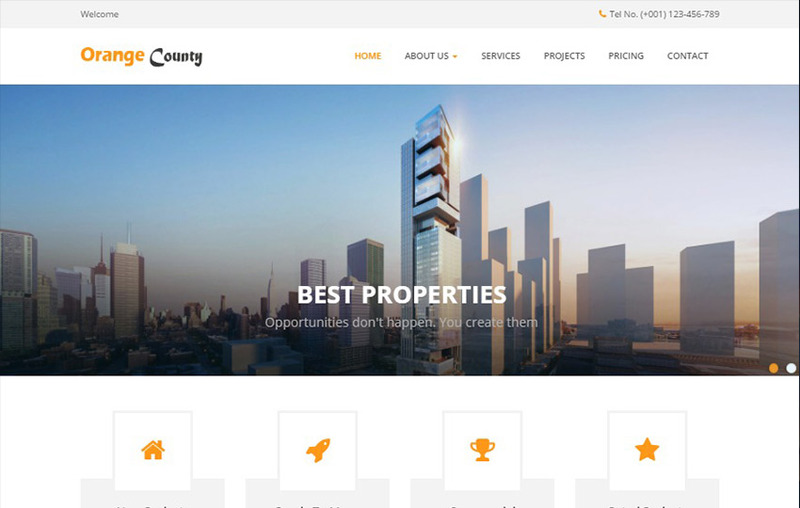 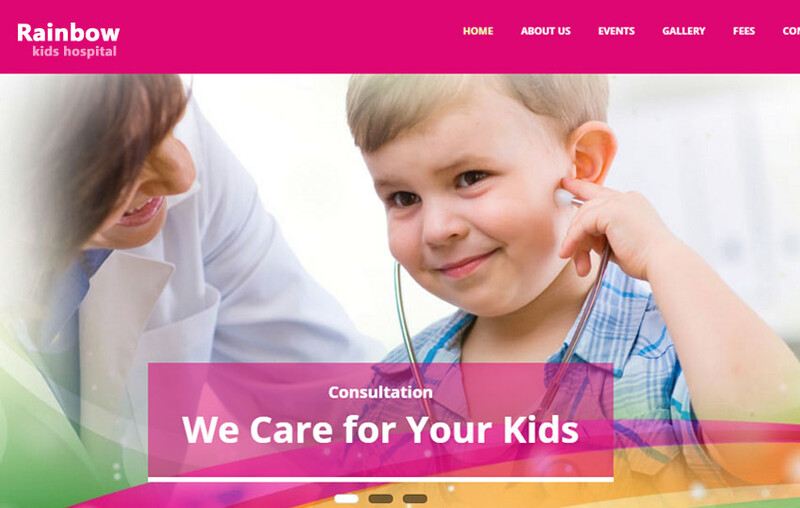 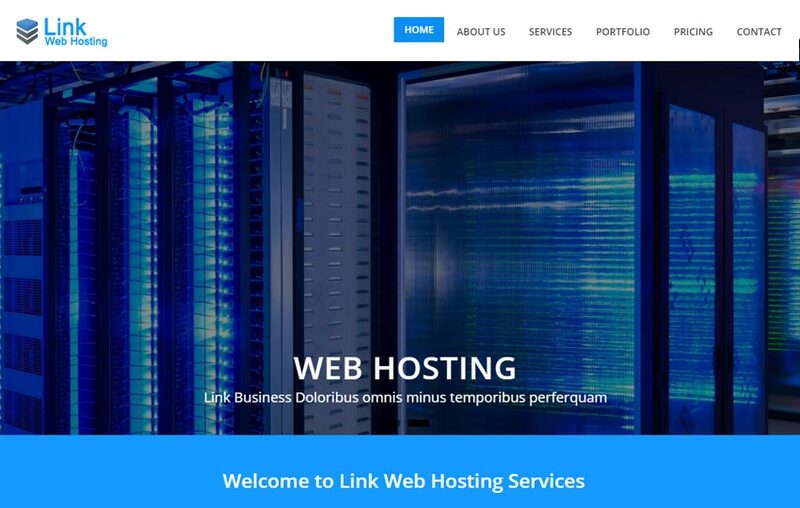 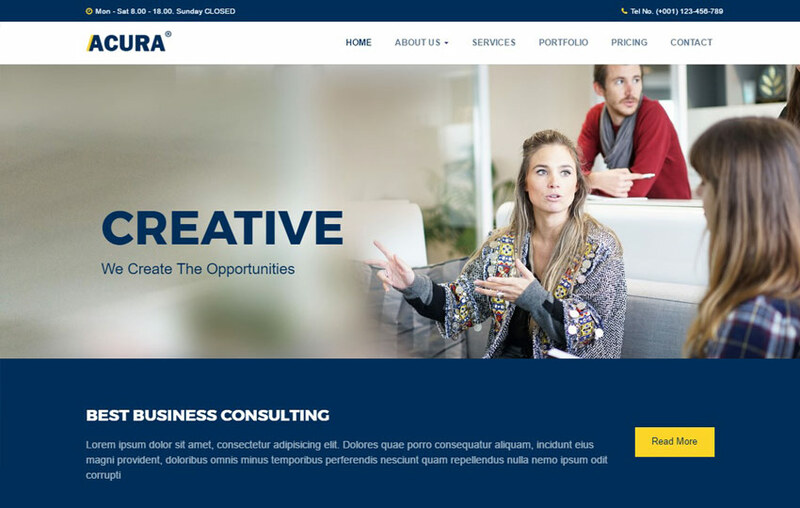 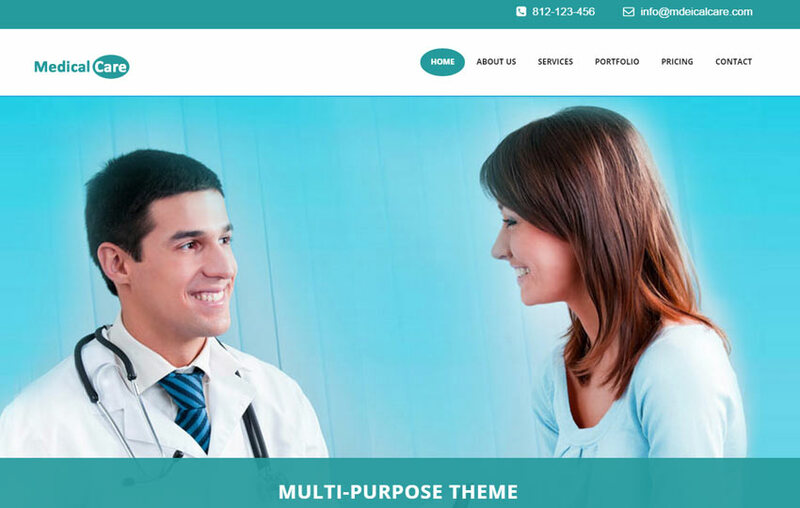 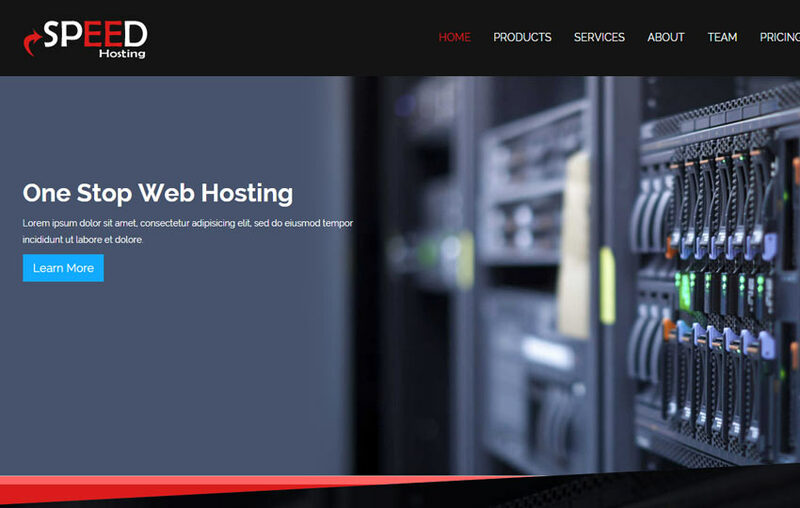 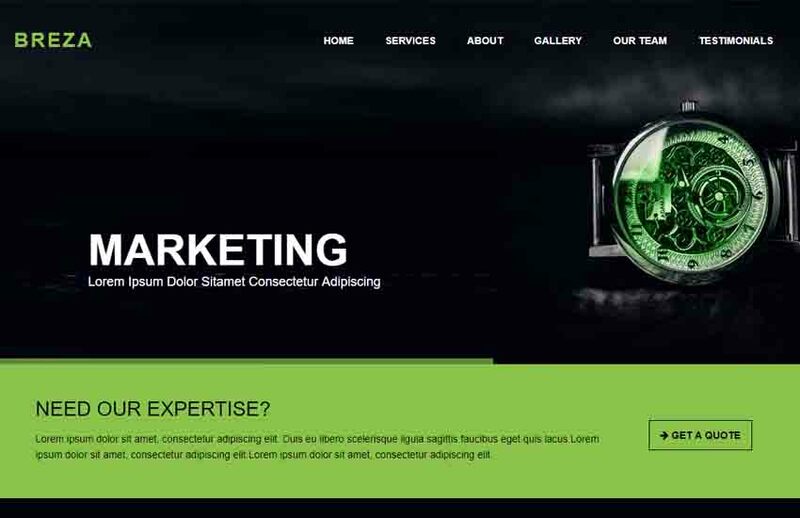 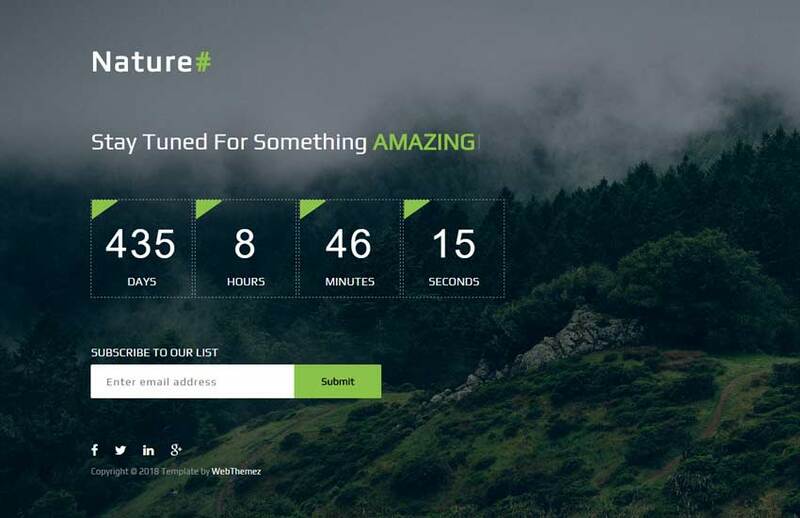 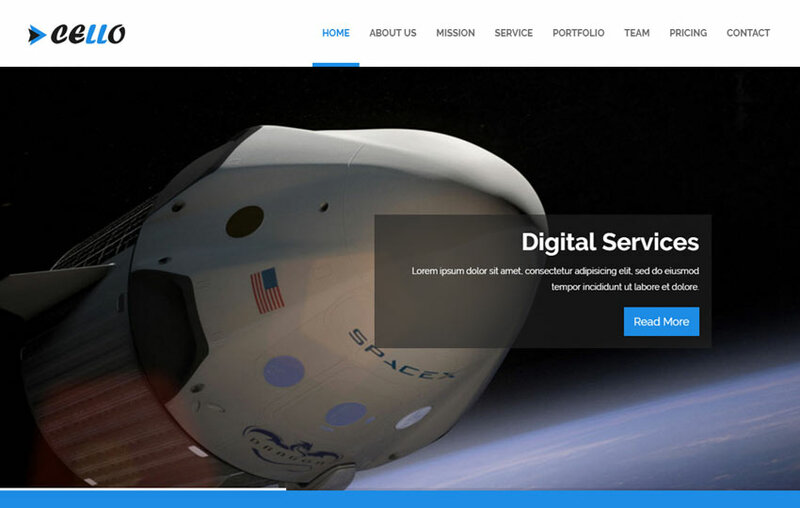 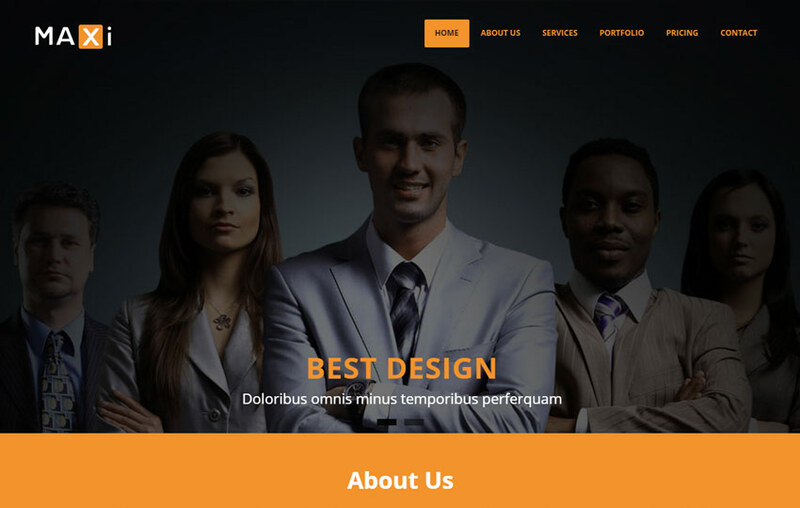 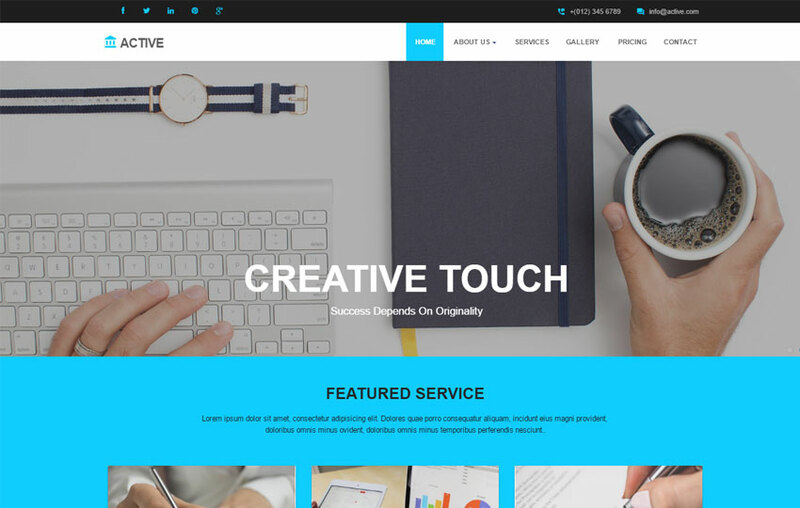 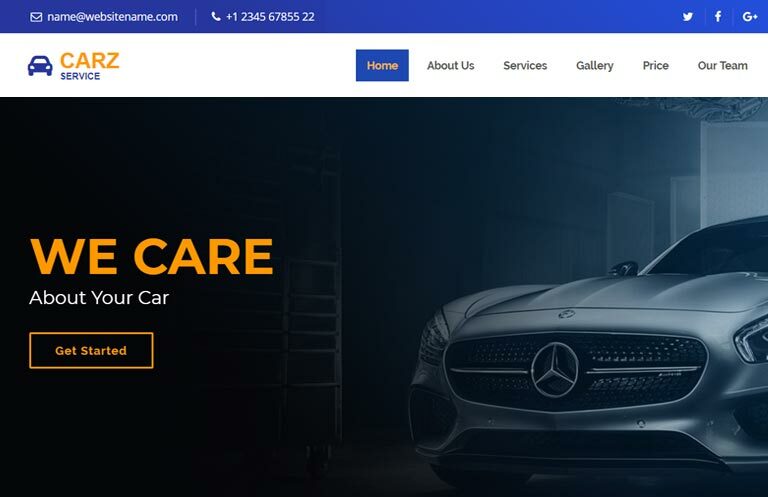 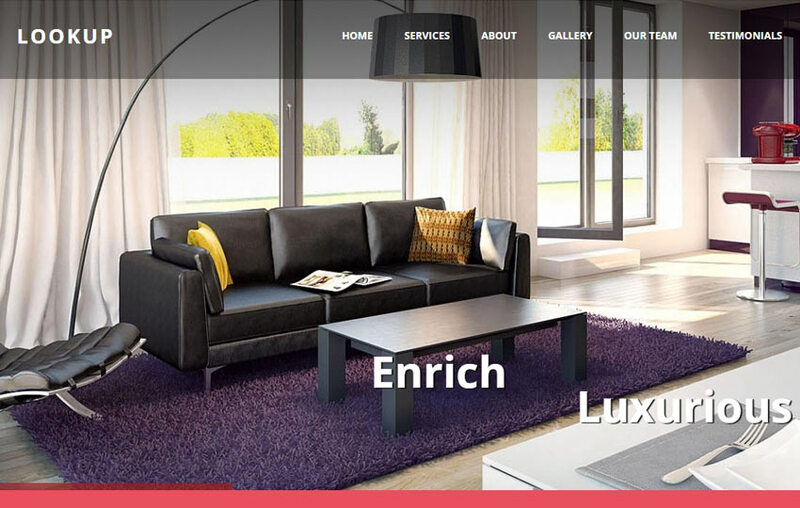 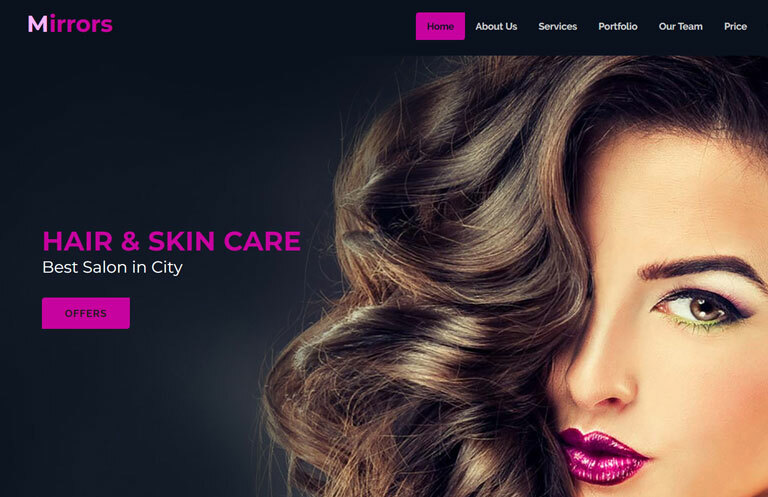 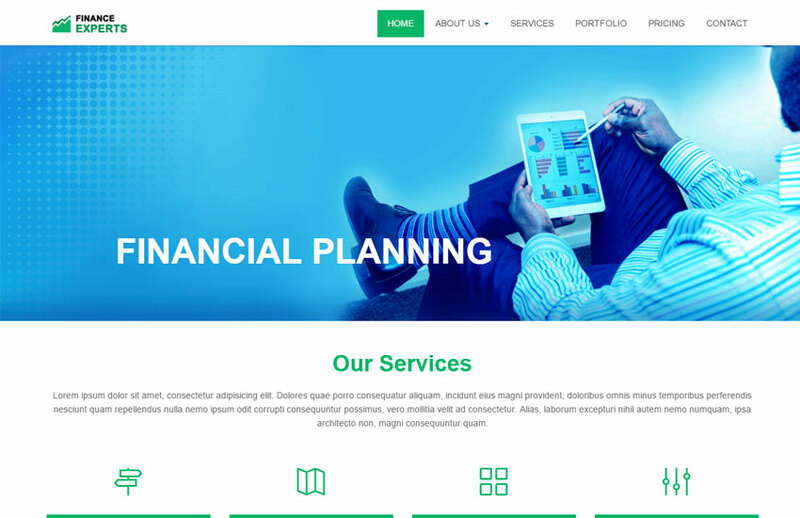 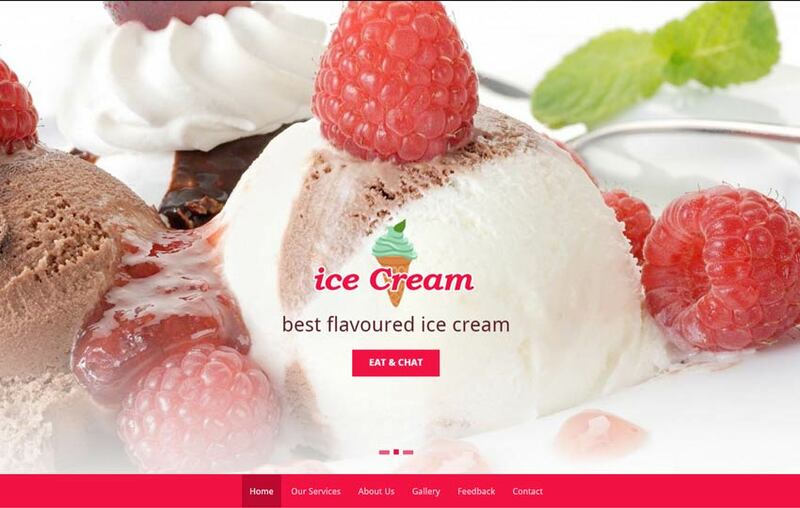 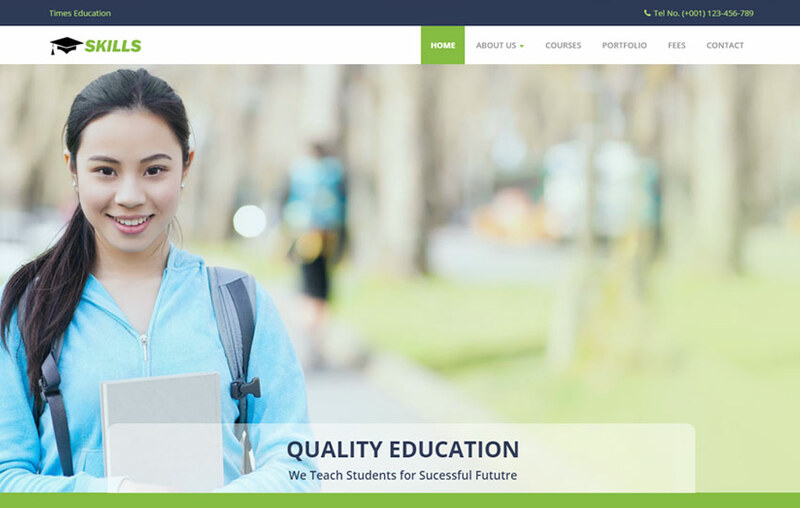 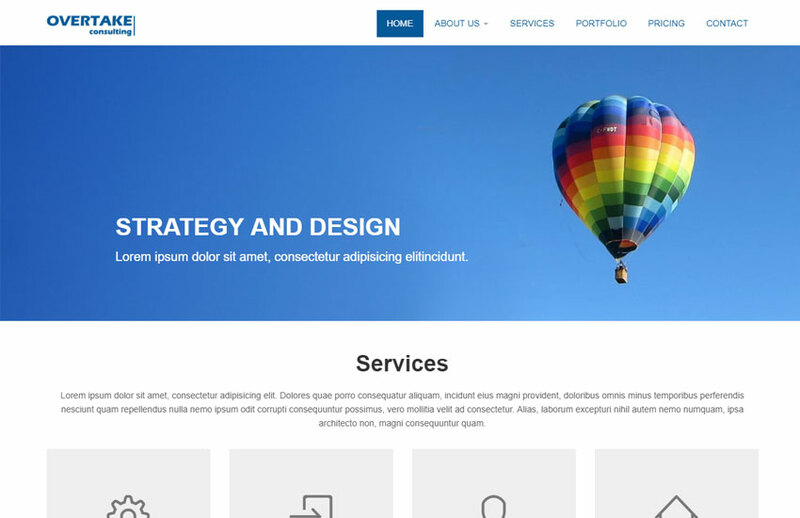 These amazing themes are perfect solution to build websites for Corproate, Business, Agency, Consultancy, Financial, ECommerce, Portfolio and Personal. 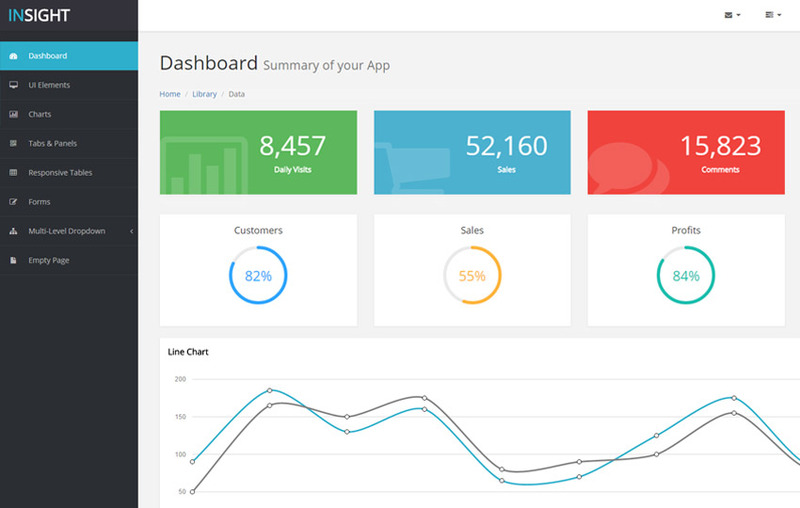 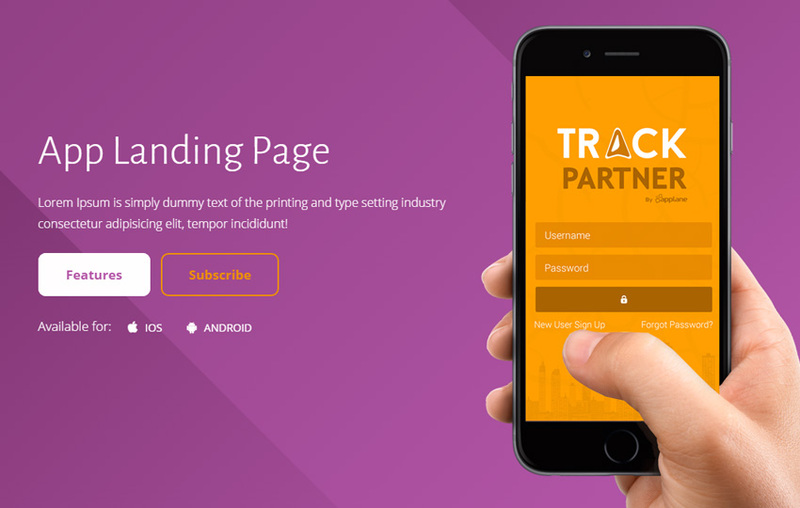 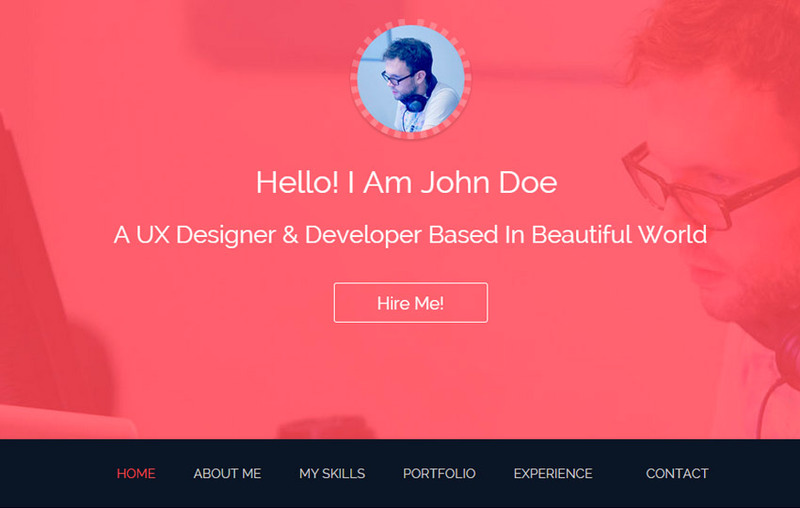 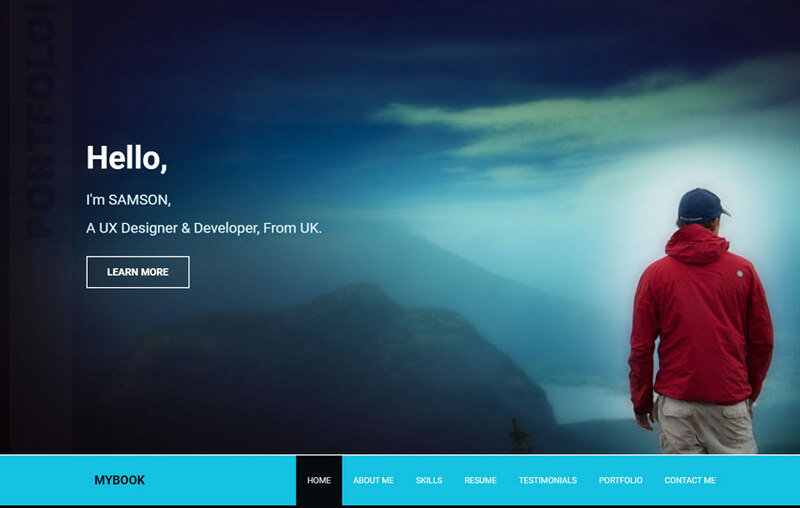 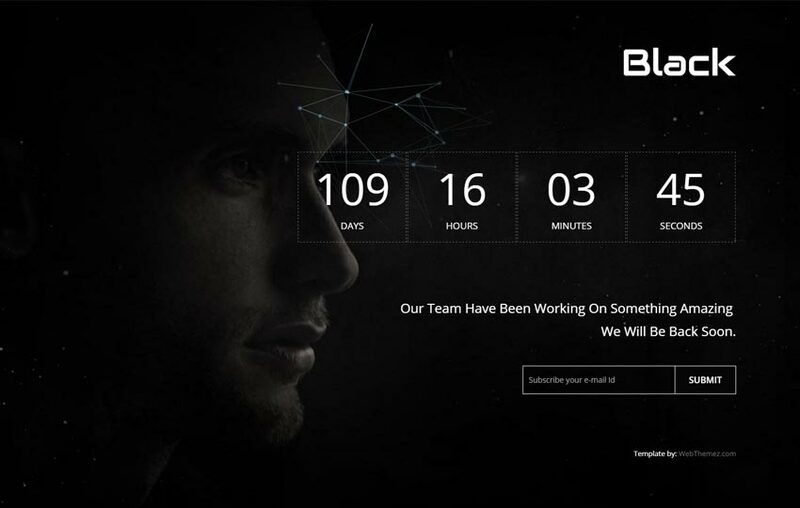 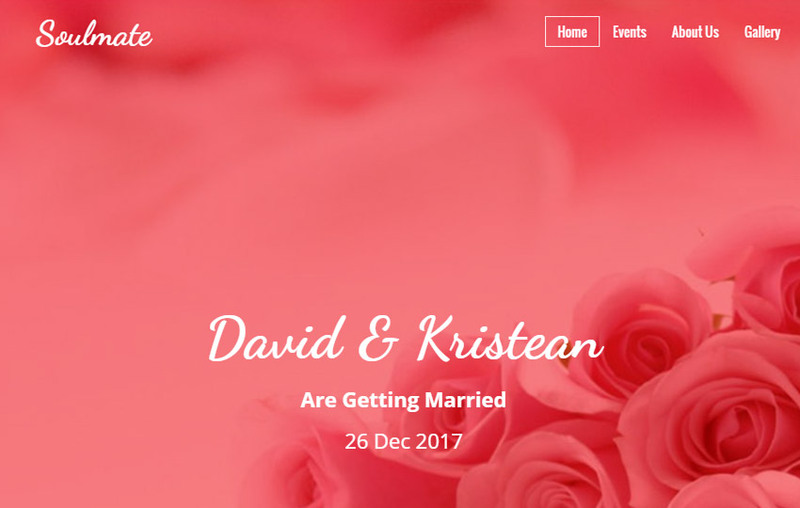 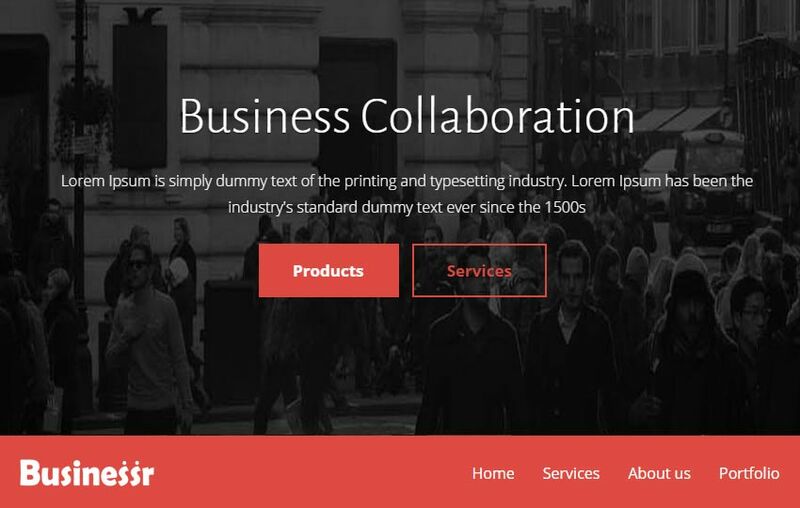 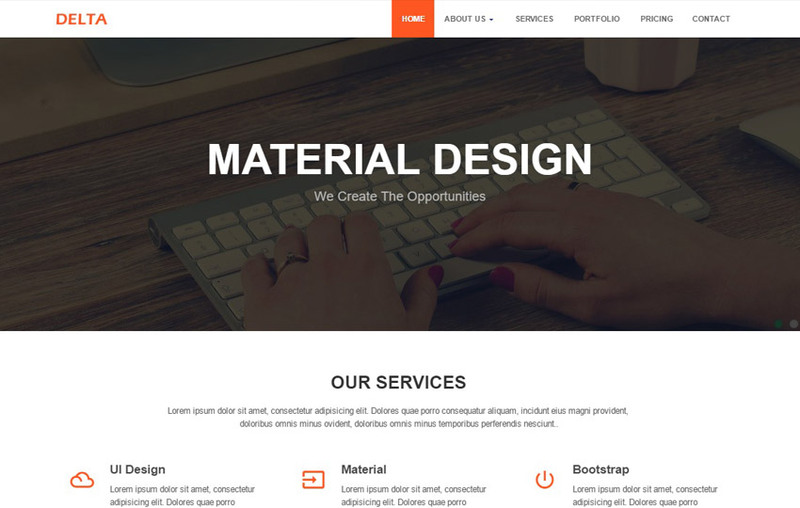 These bootstrap templates developed using modern UI design standards. 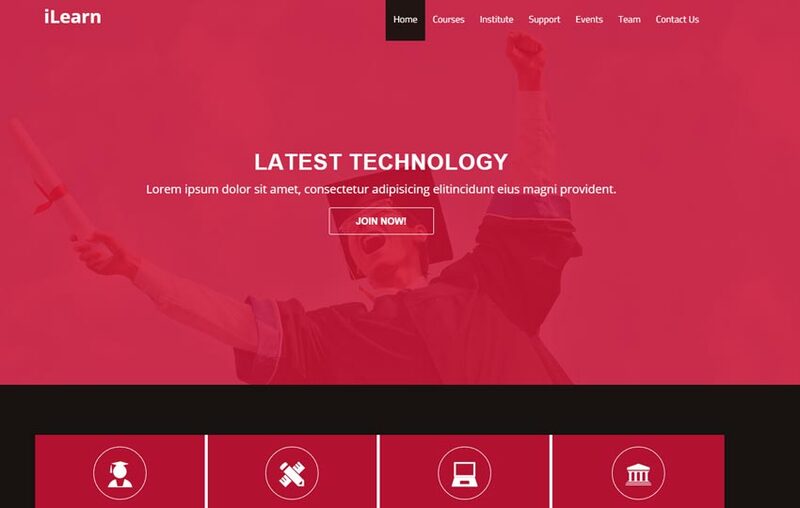 By using the latest technology like Bootstrap, HTML5, and CSS. 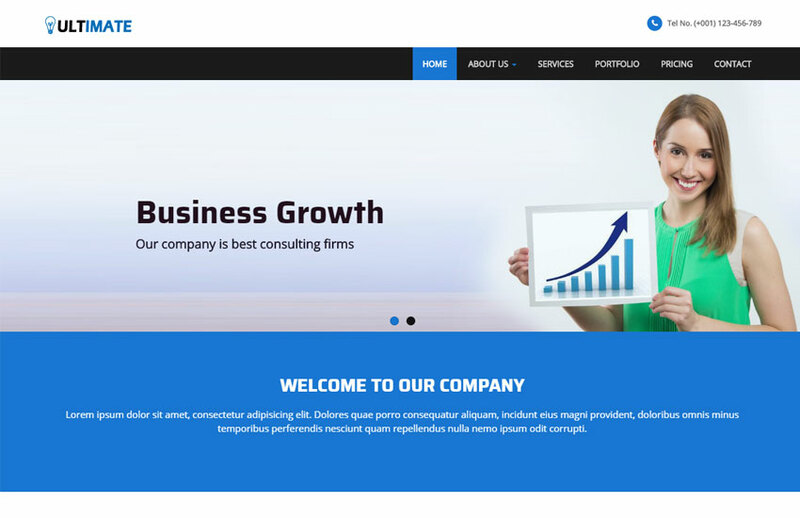 Therefore, these templates have a perfect look to fit any type of business needs. 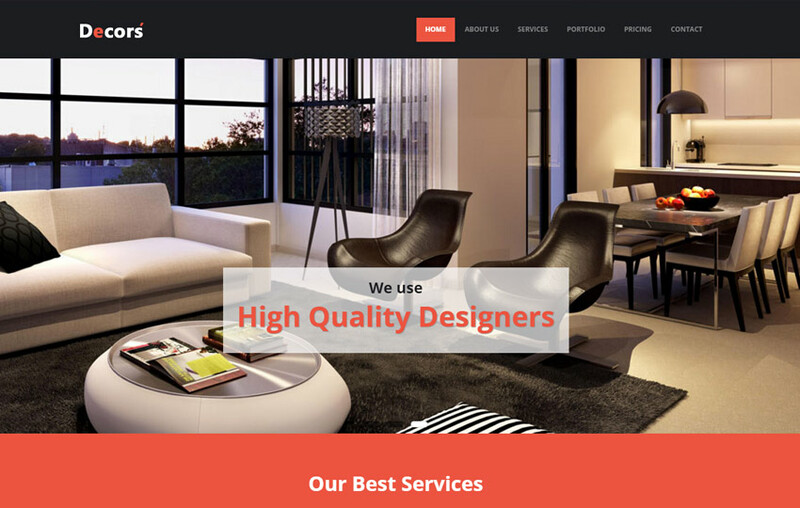 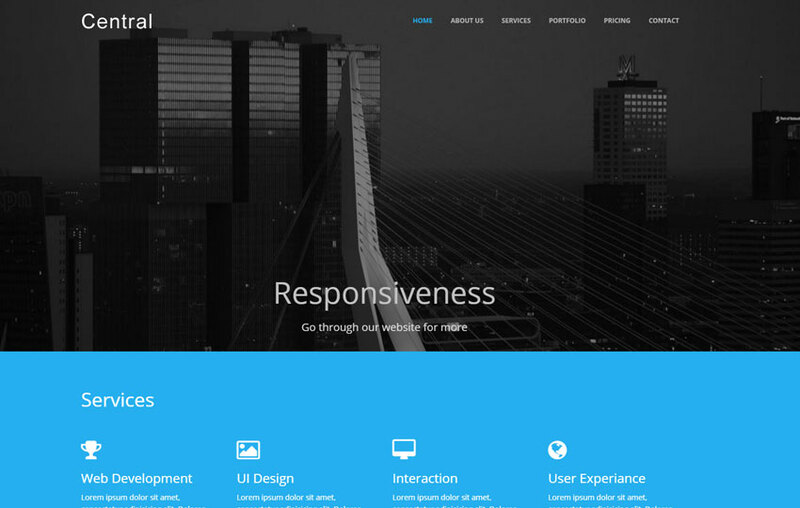 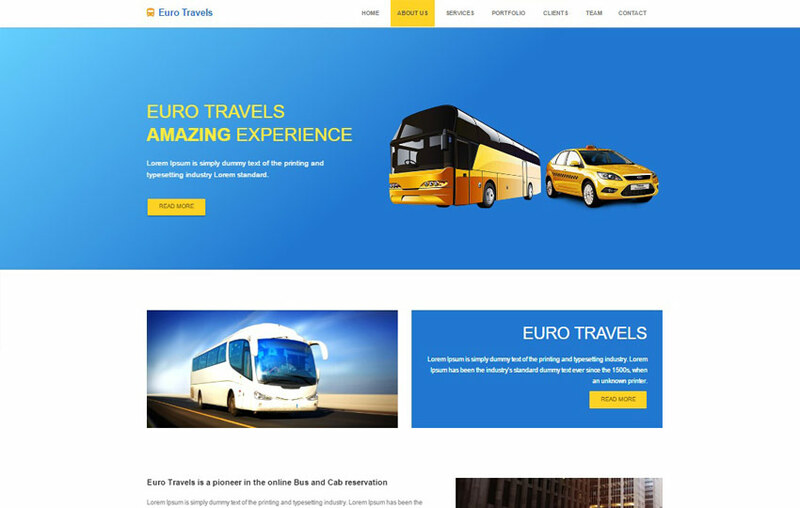 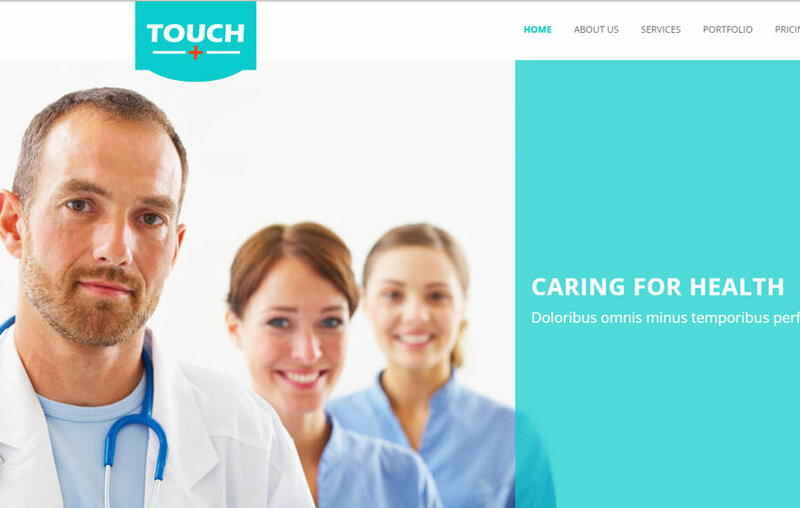 All these themes fully responsive design compatible with the latest browsers and devices. 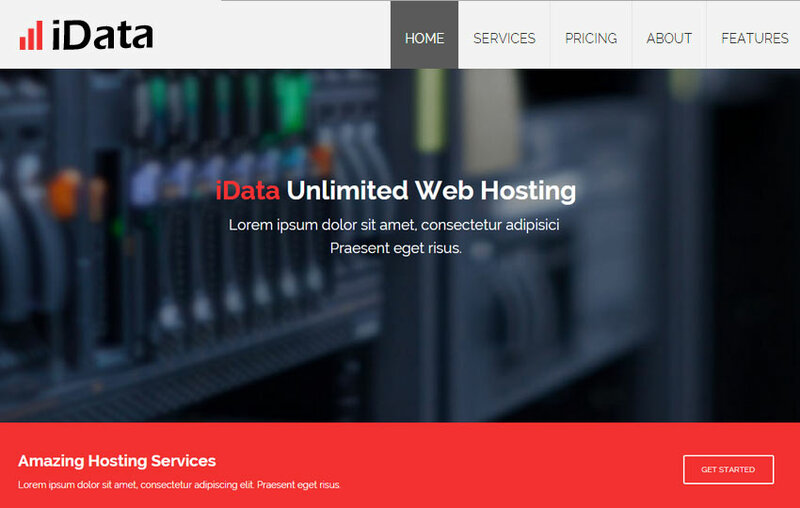 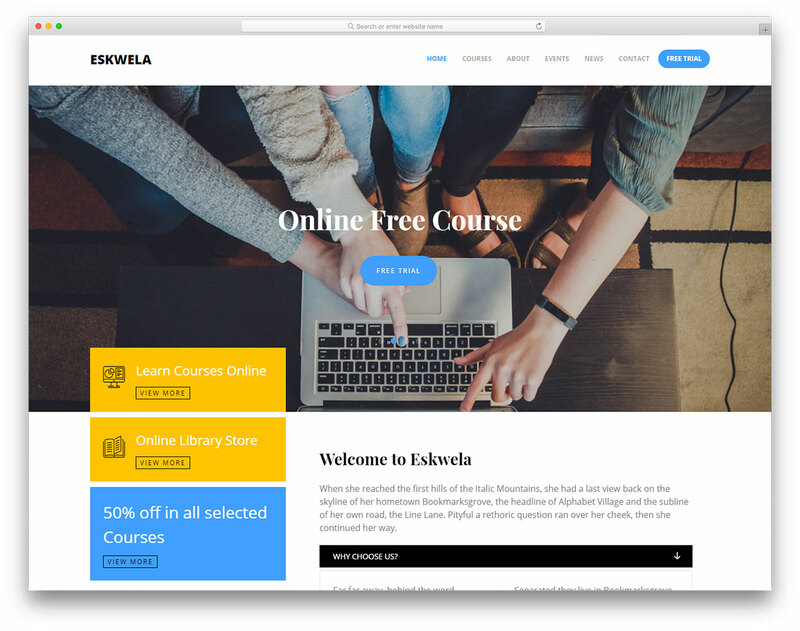 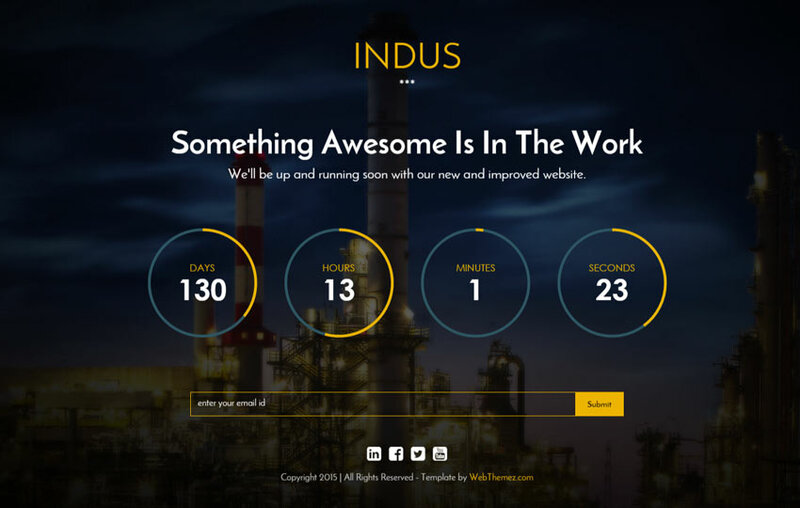 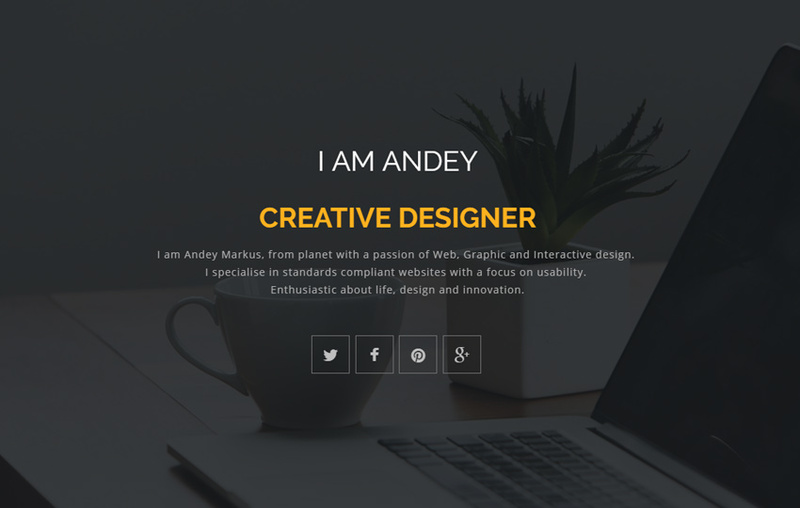 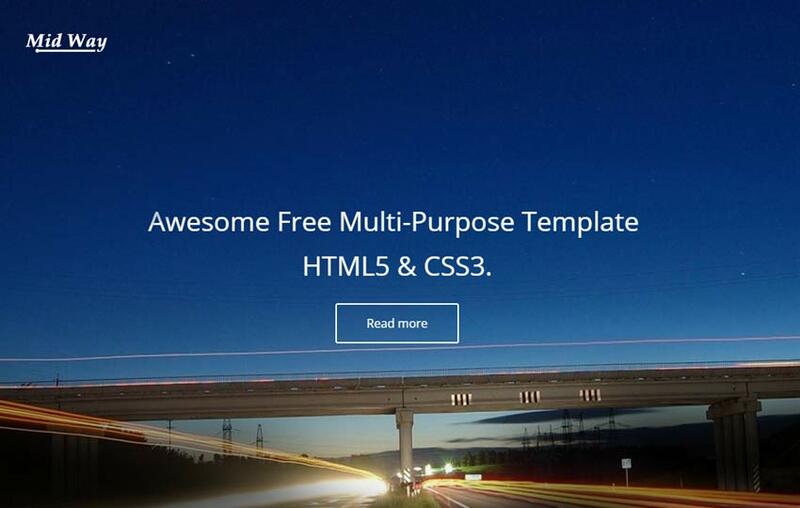 So by using these free HTML Templates, you can save a lot of time and money. 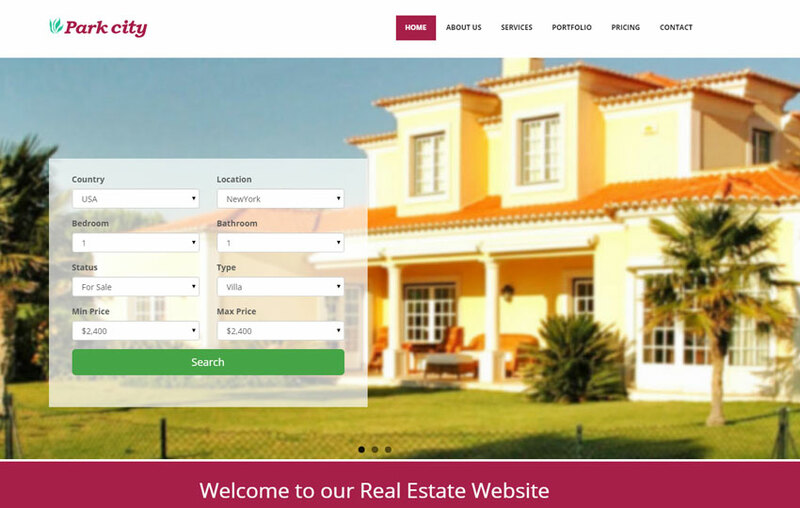 Select the perfect template which matches to your requirement. 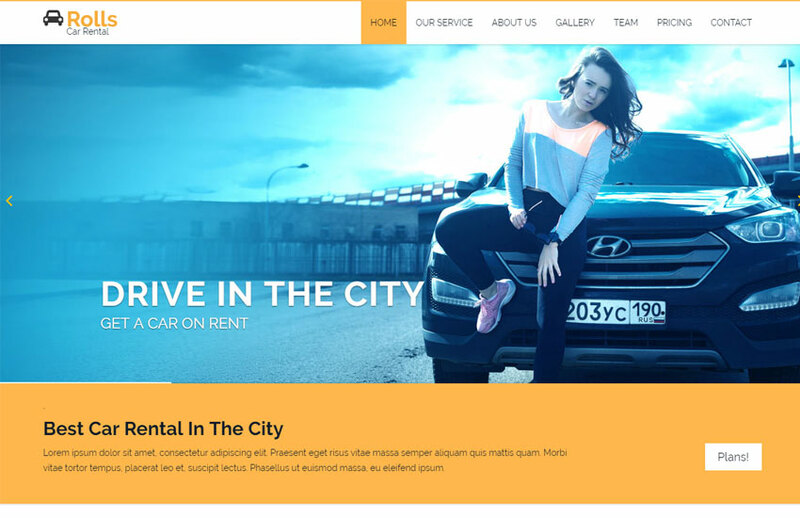 And simply customize the required content and images by using any HTML editor. 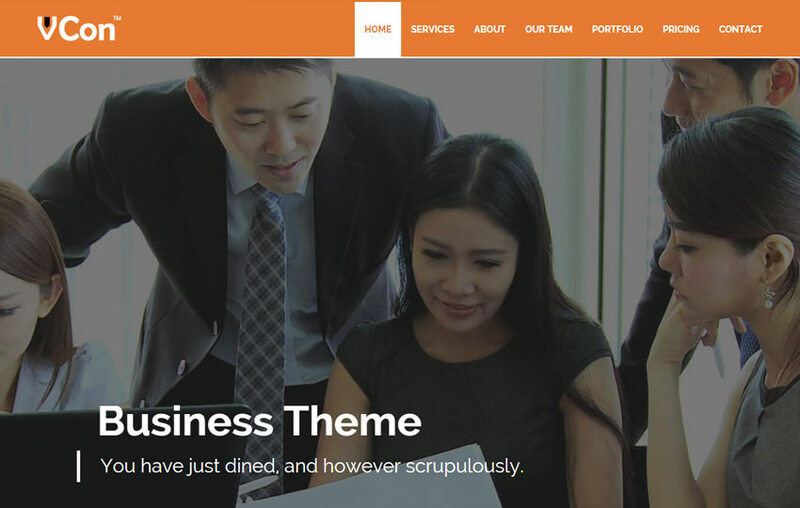 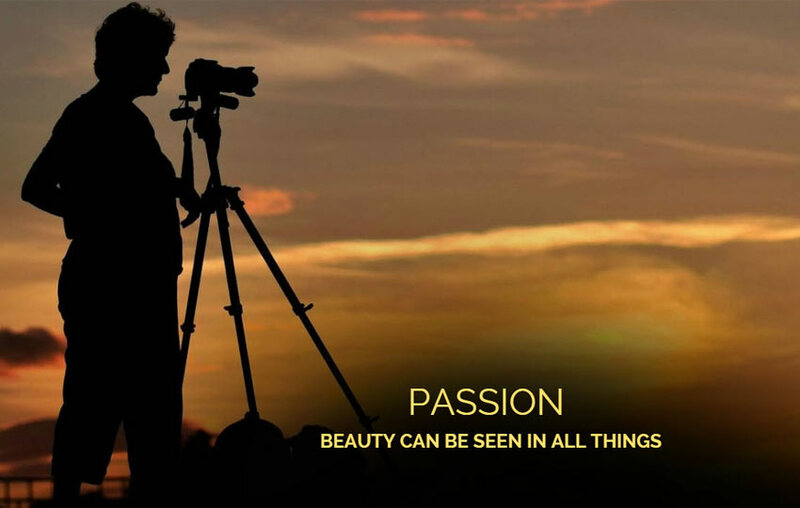 By using these themes your customers will have a great visual impact of your business. 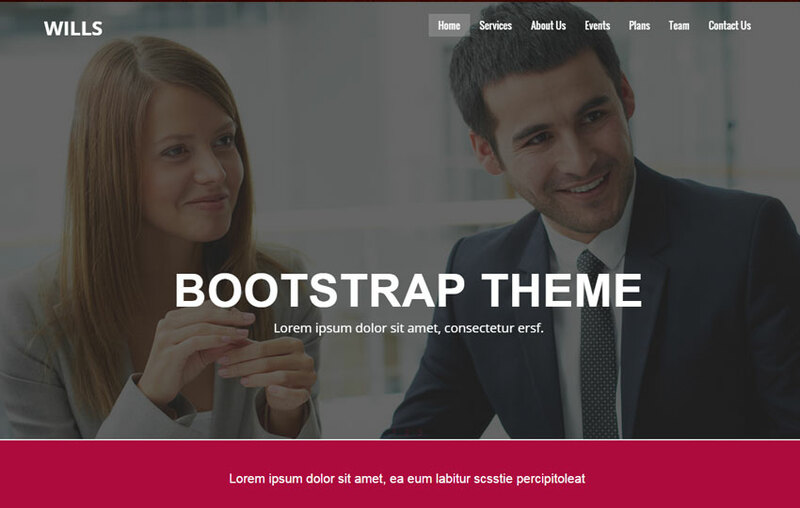 Bootstrap is well known best frameworks for building websites. 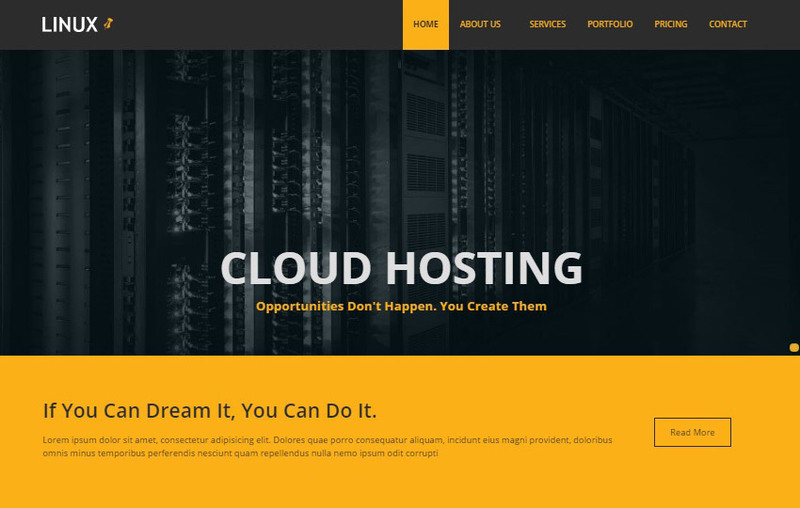 Most of the online website around the world are built on this framework. 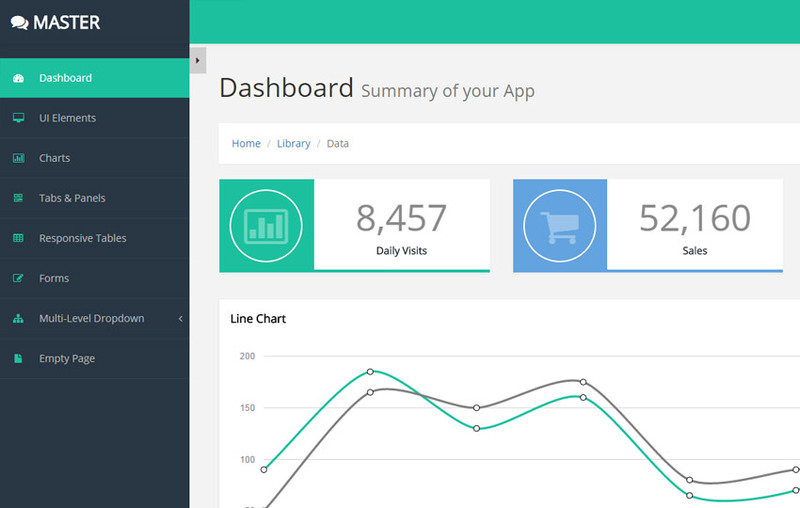 So by using the bootstrap framework we can achieve the same layout pattern across the devices. 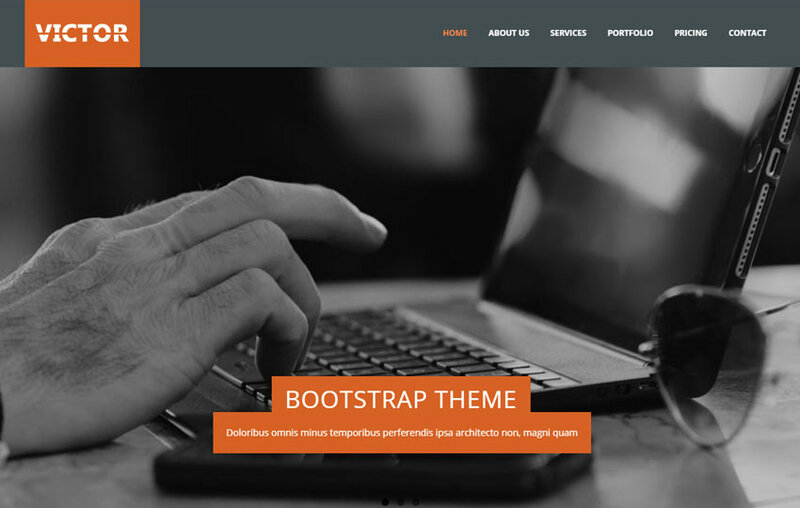 Bootstrap has a predefined classes and grid to speed up your development while maintaining the coding standard. 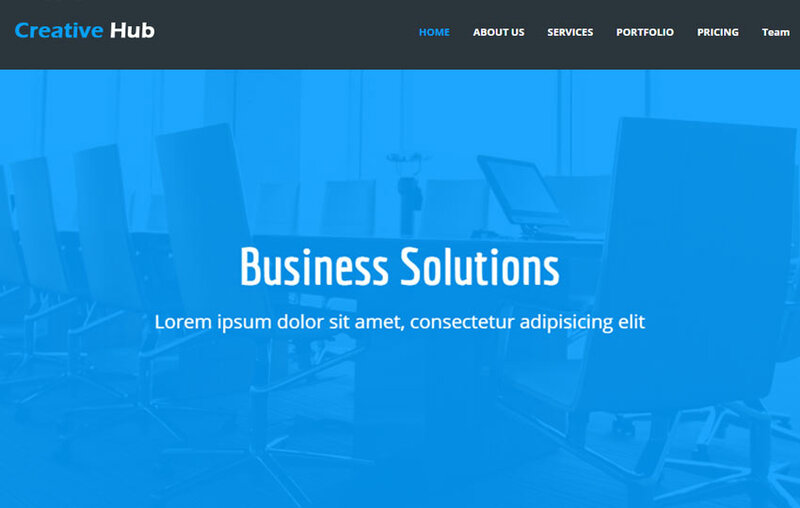 In addition, Our collection of Bootstrap themes have two types of layouts, firstly, box layout and secondly, full-width layout. 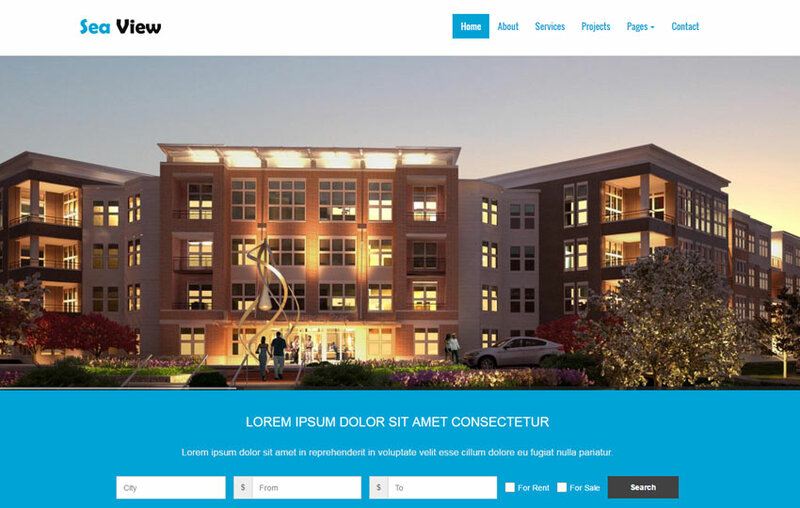 These layouts saves the development time. 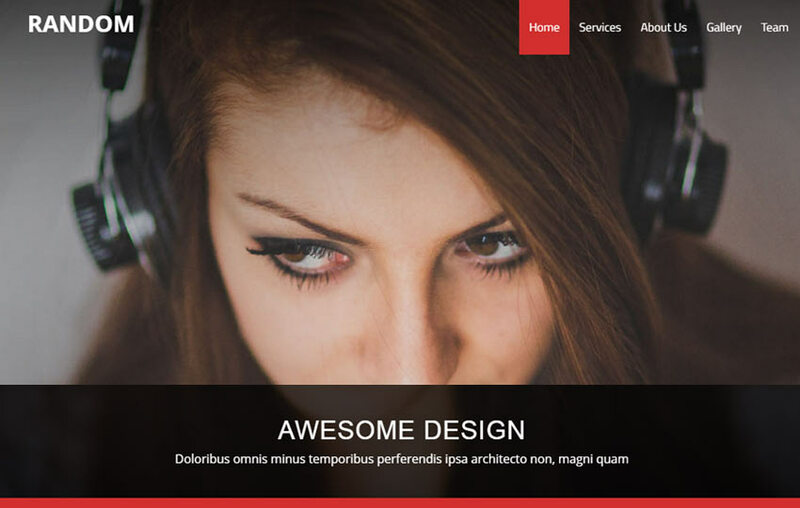 Bootstrap has tons of per-build UI components like a responsive slider, tabs, accordion, modal popups, and many more items. 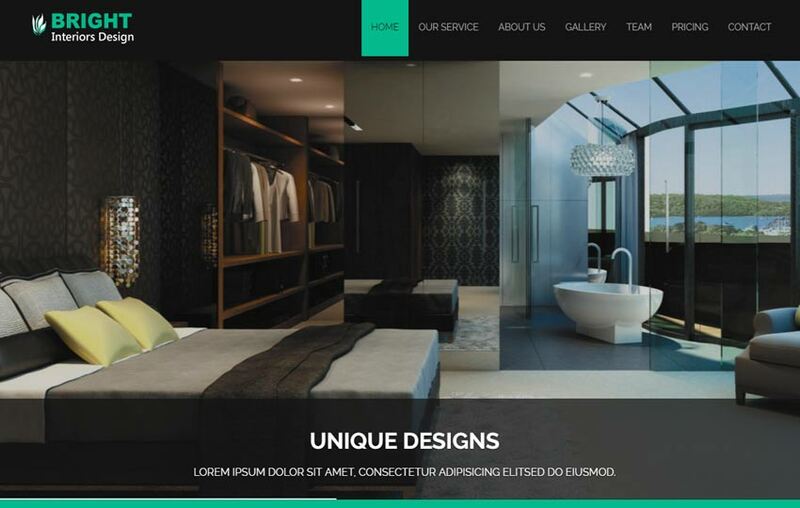 So I feel you will find the importance of using the Bootstrap framework in the modern website templates. 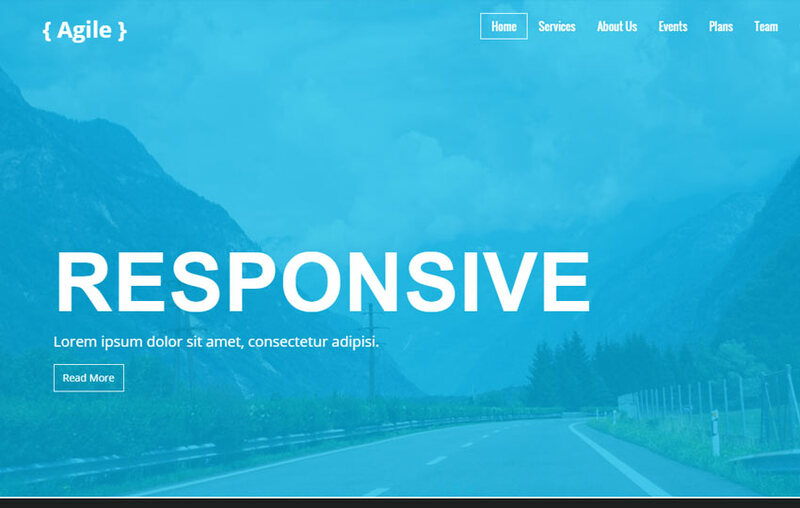 The core point of using Bootstrap framework to build responsive, mobile-first and faster wesbite ever before. 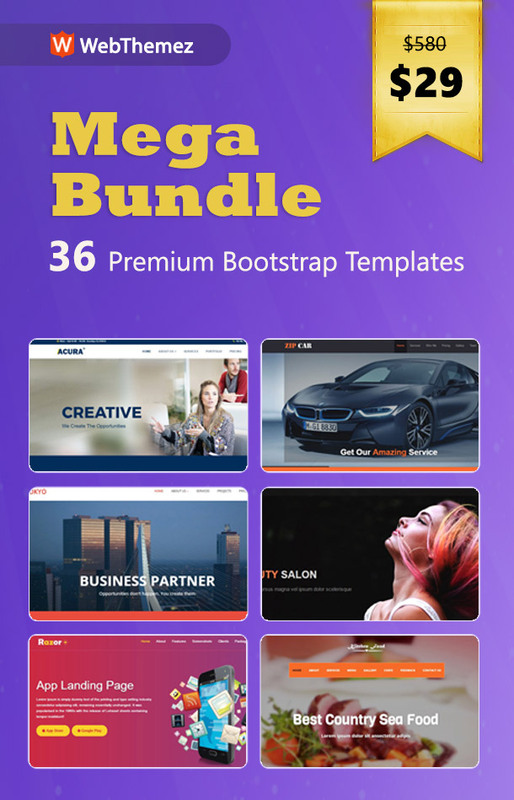 So you will find all these in our template colelction, which are absolute free to download. 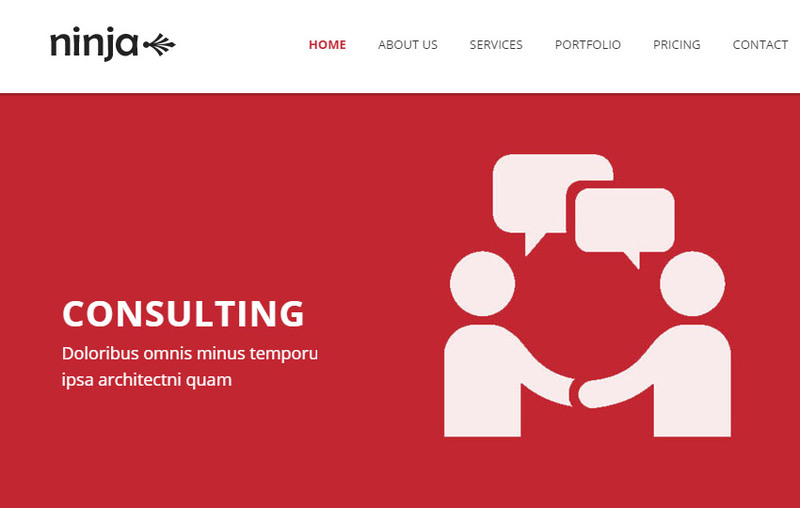 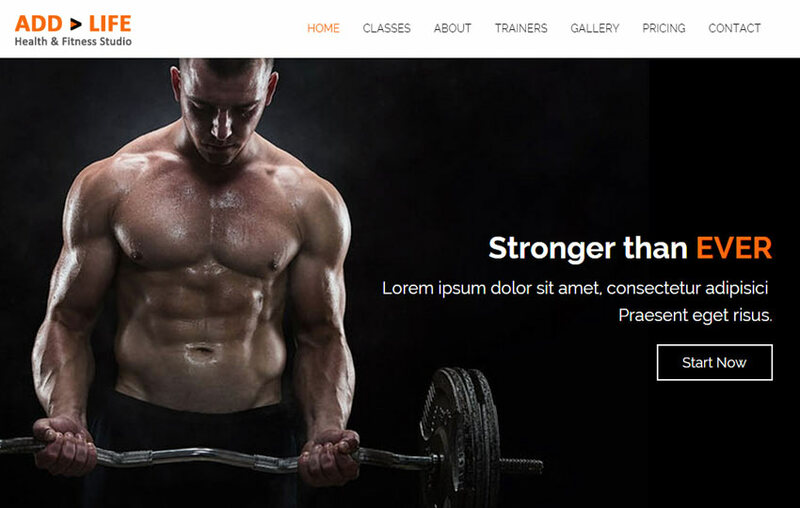 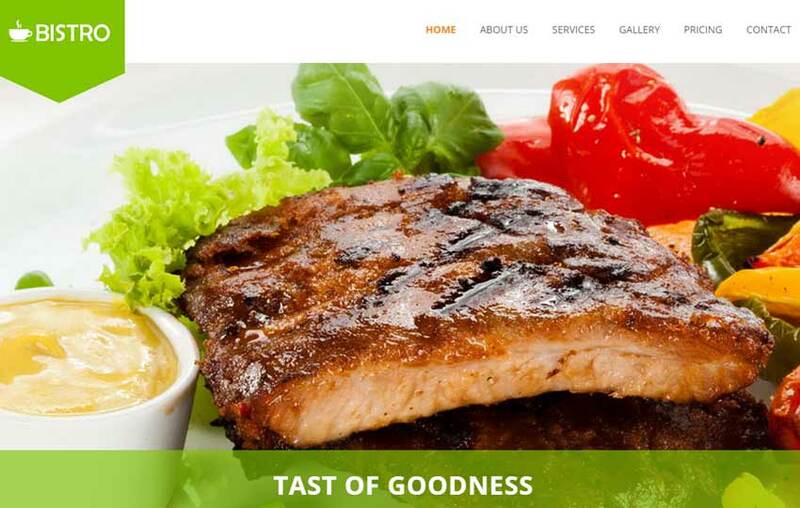 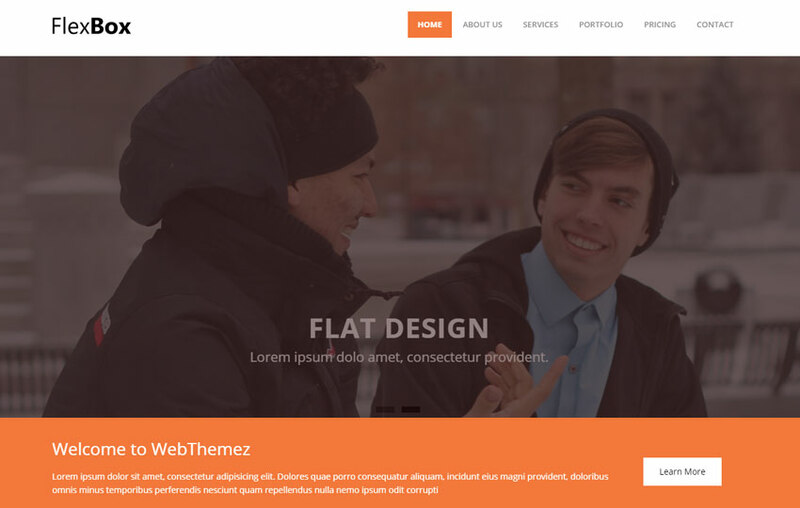 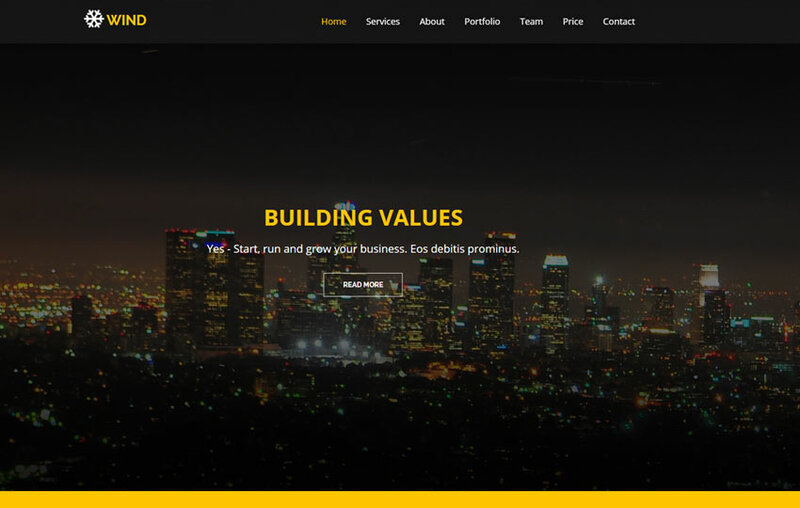 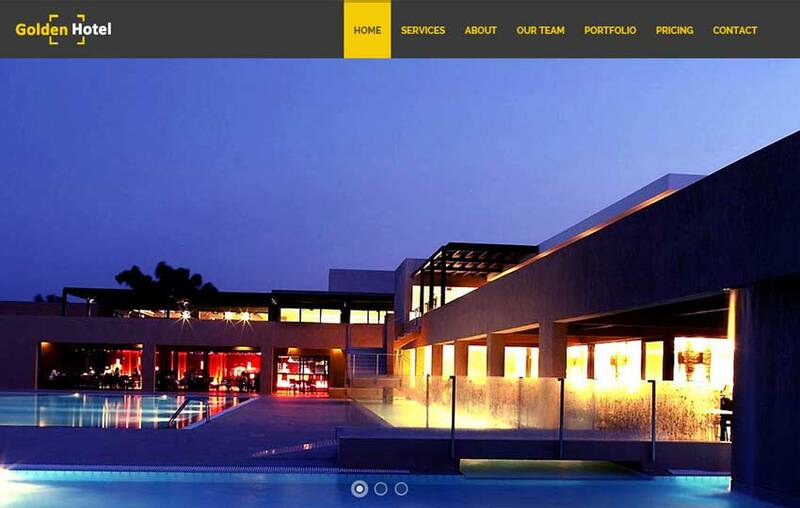 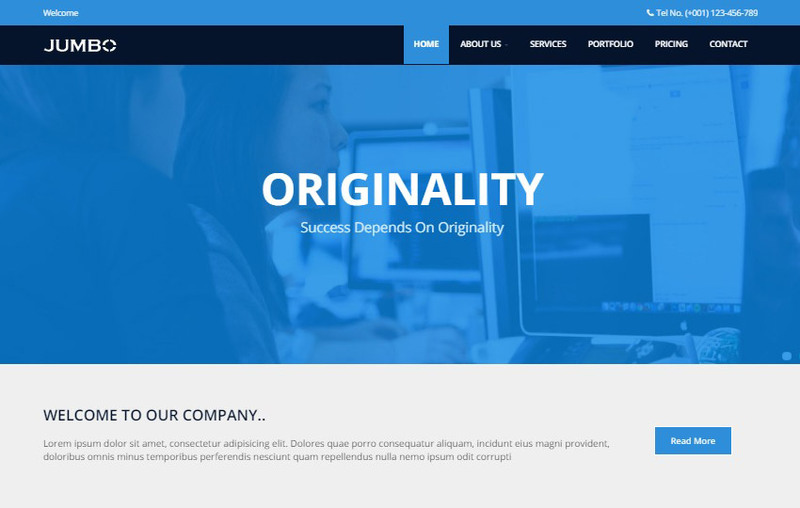 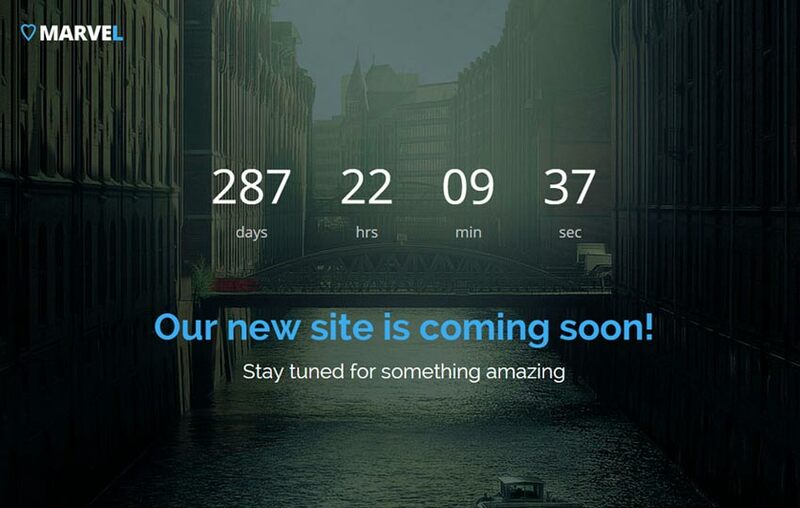 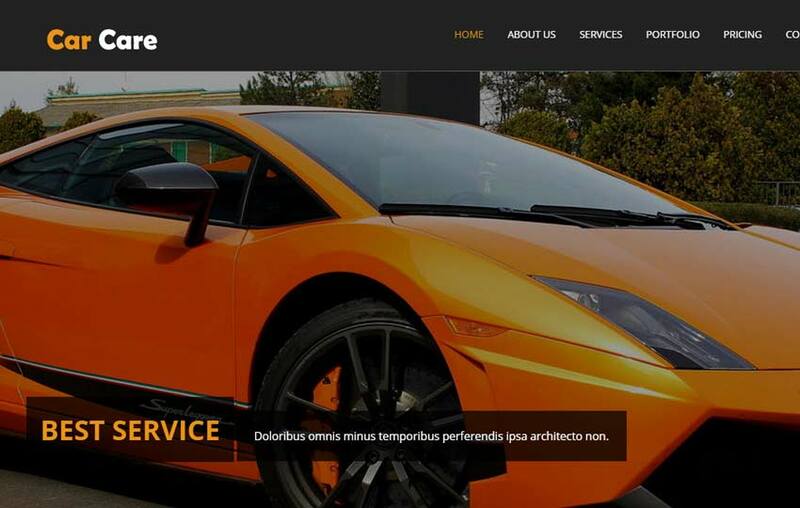 At WebThemez, we focus on building high-quality templates to our clients. 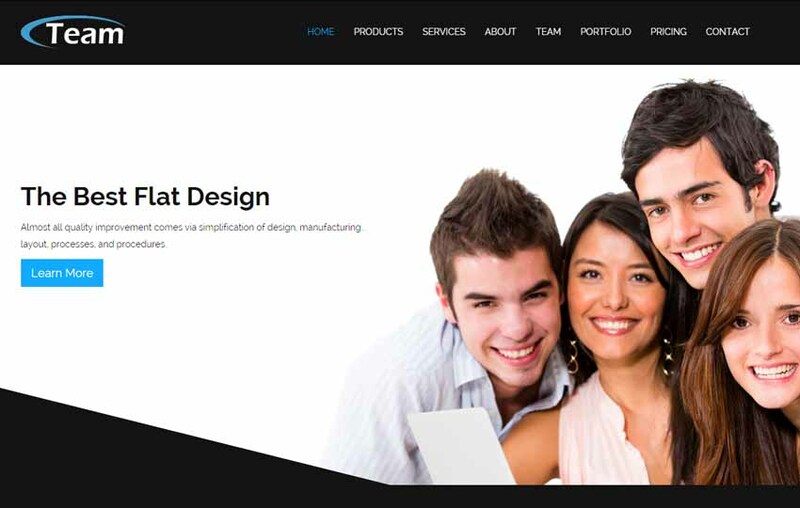 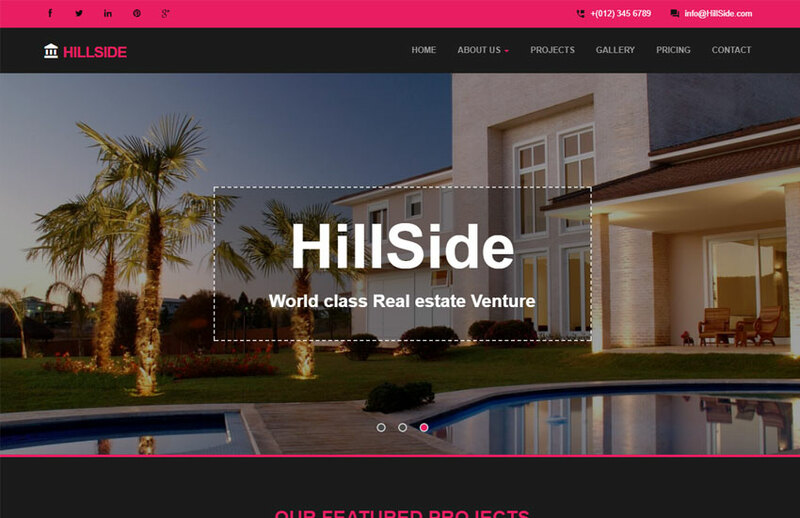 Most of these templates are built by our professional designer and developers. 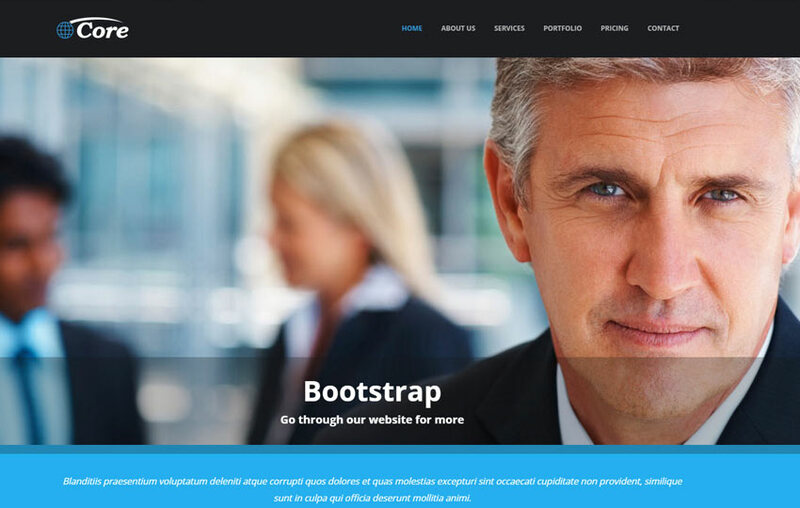 We use the latest version of Bootstrap 4 in all our themes, with 100% responsive design. 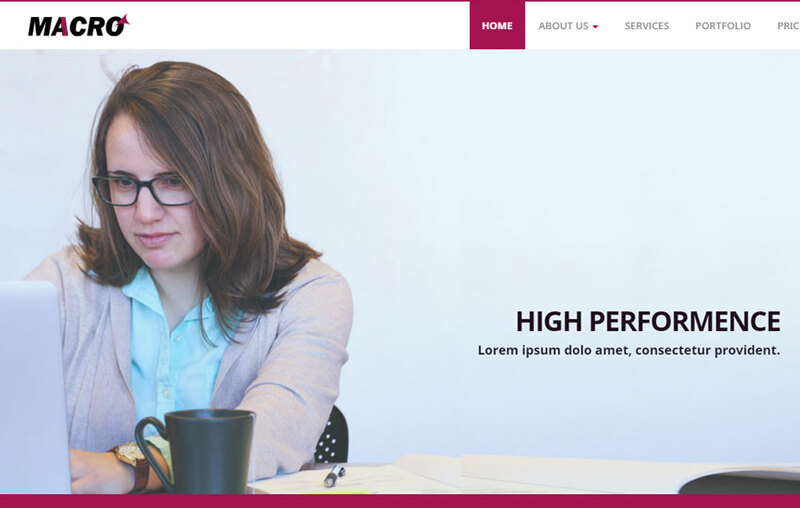 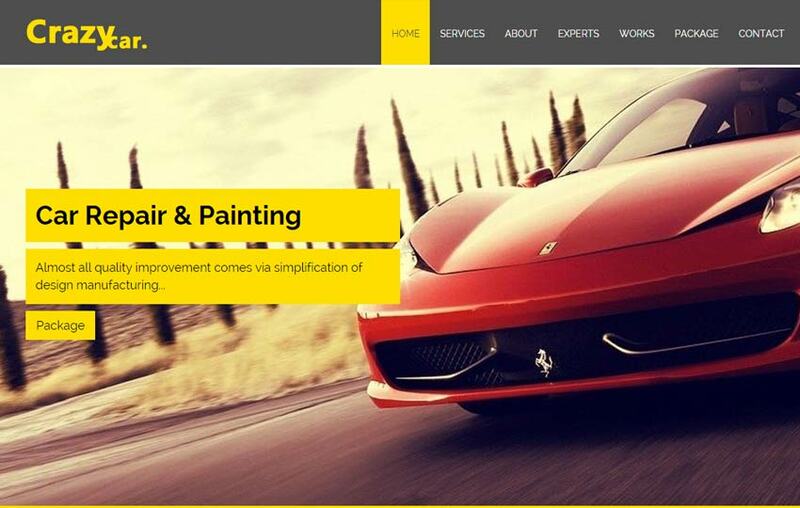 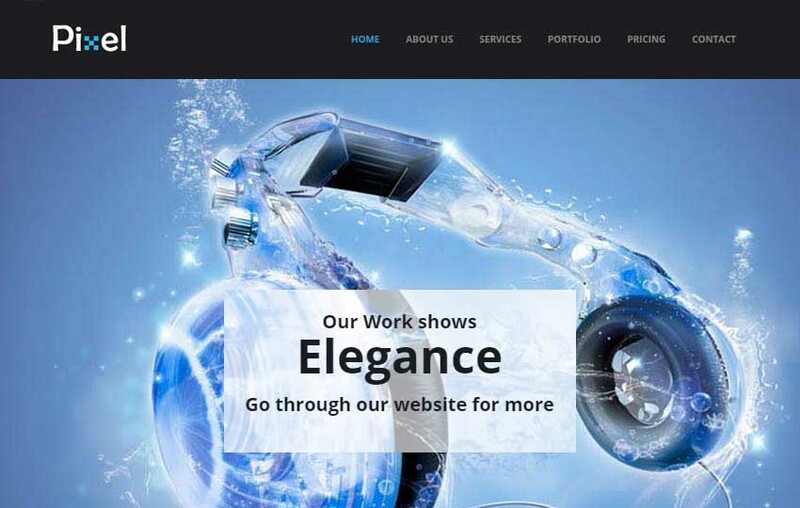 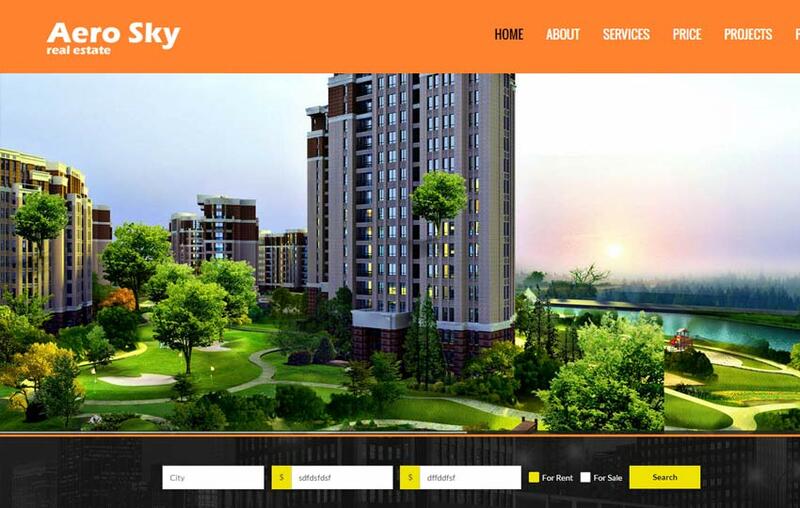 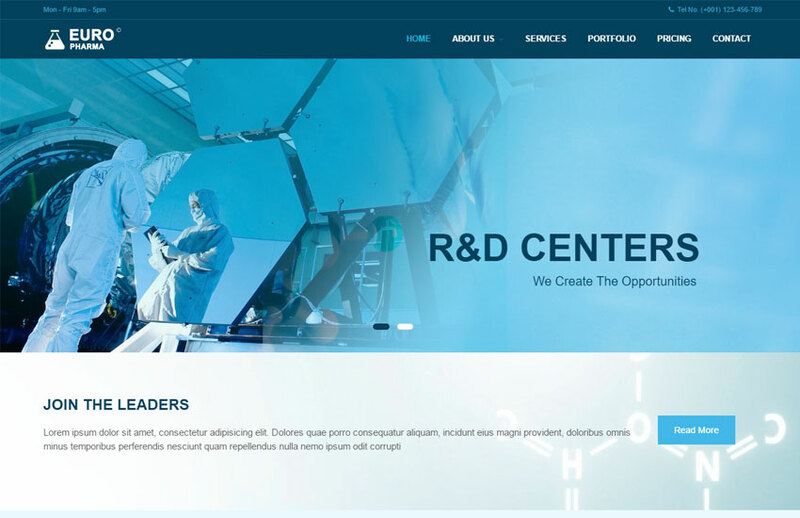 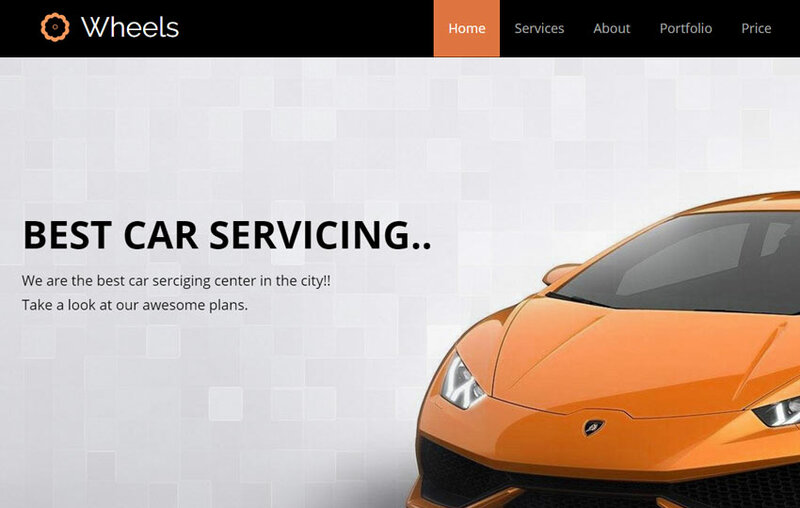 We follow best practices while developing the website templates. 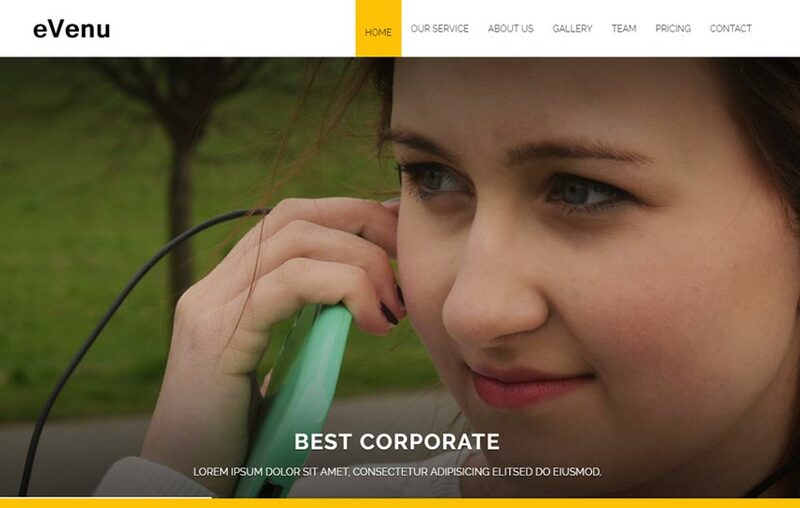 So, the quality of the template will never be ignored. 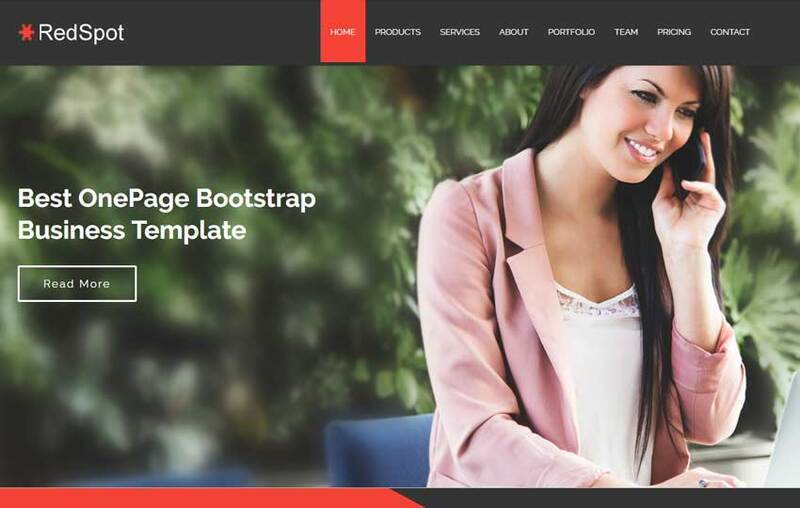 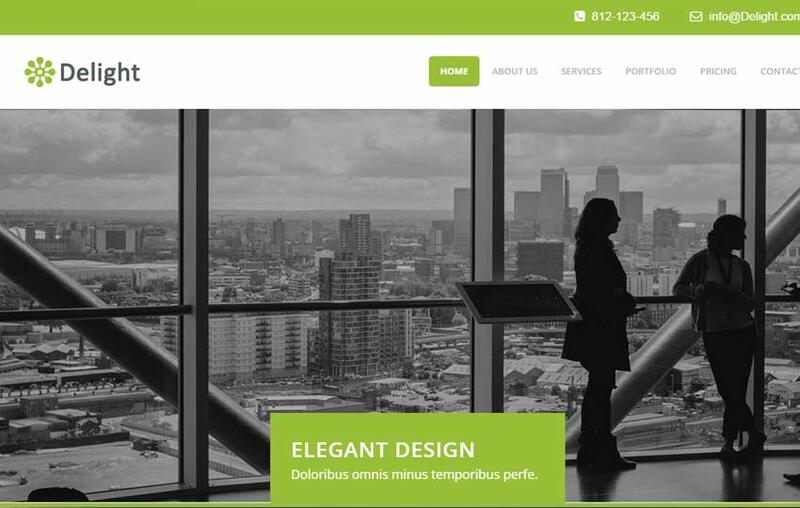 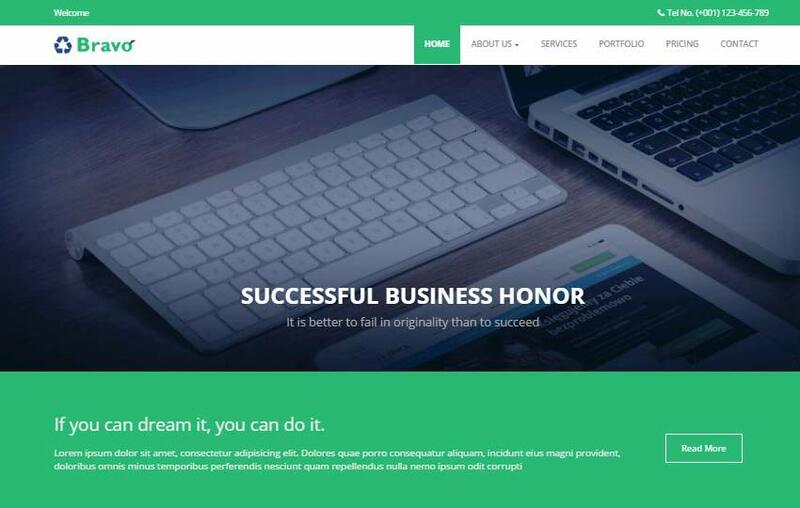 By using our Free Bootstrap Templates, you can minimize your efforts to create a website. 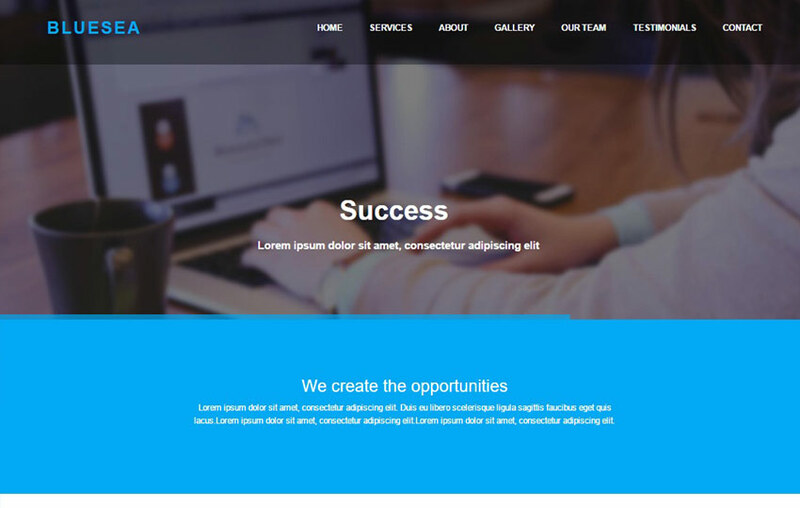 Therefore, the websites created with bootstrap framework impress more users, by this way you can increase your business. 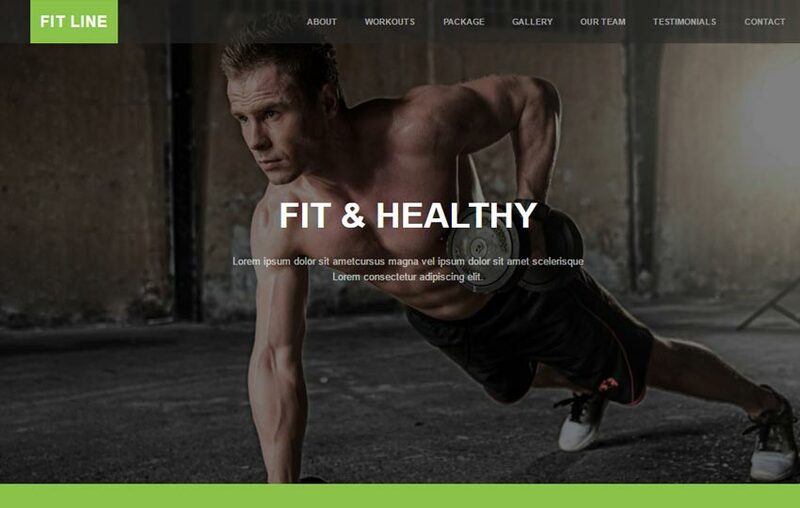 Therefore, all our templates collection has the popular features like modal image gallery, portfolio gallery, single page scroll and easy to add elements. 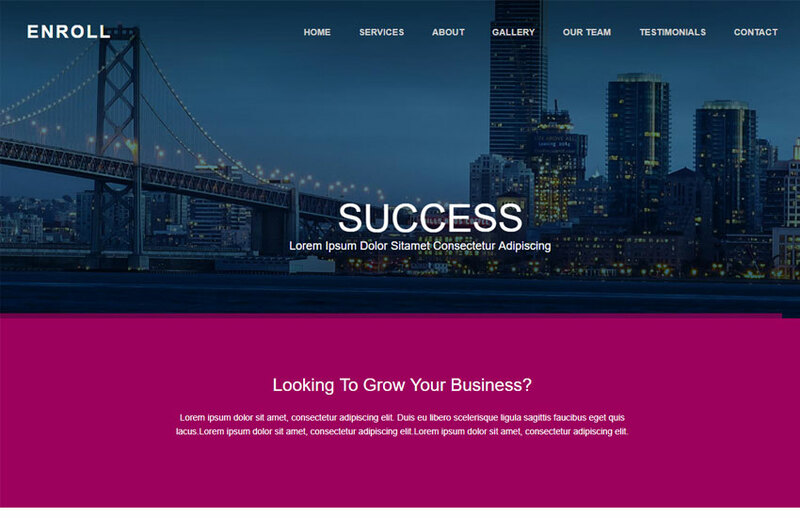 In additional, bootstrap has pre-styled components like alerts, navigation bars, modal popups, gallery, and drop-down menus. 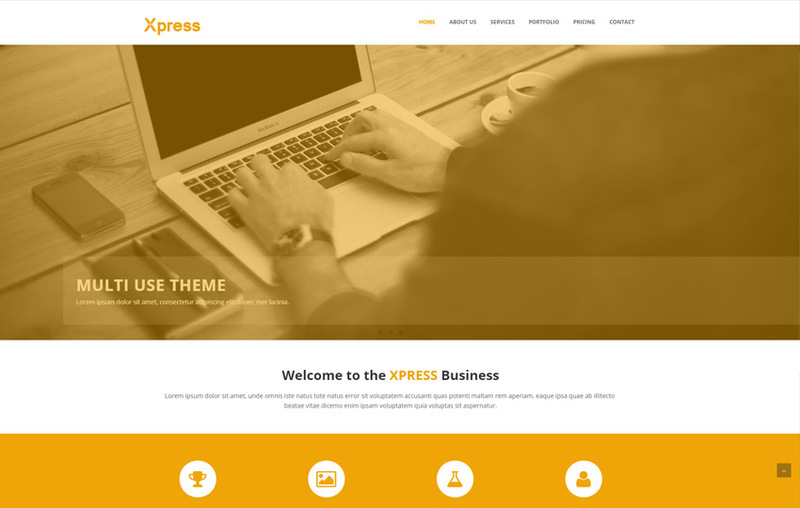 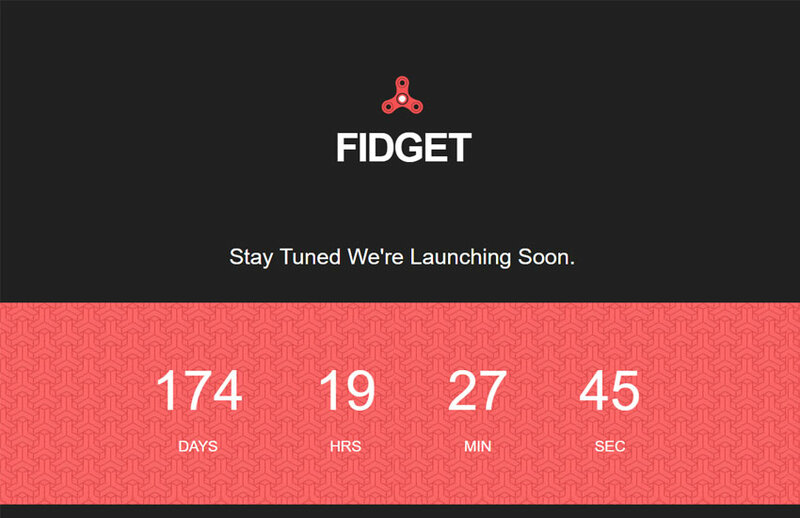 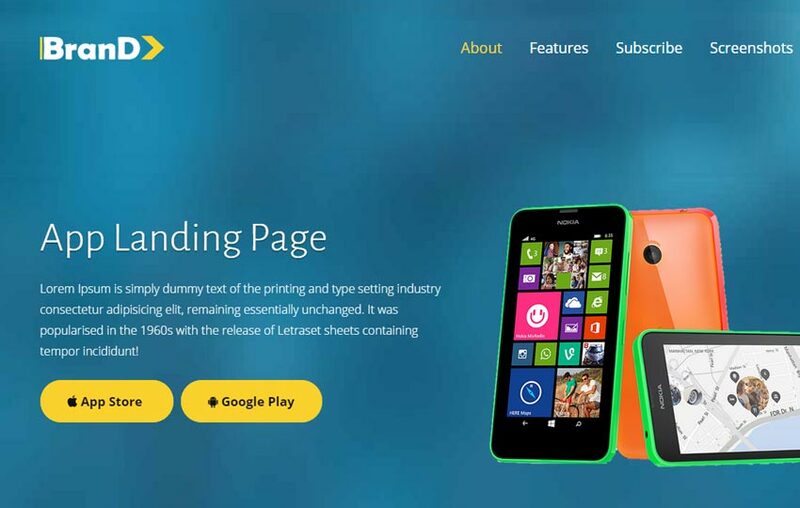 So these themes come with fully responsive and retina ready, which are compatible with multiple devices and browsers. 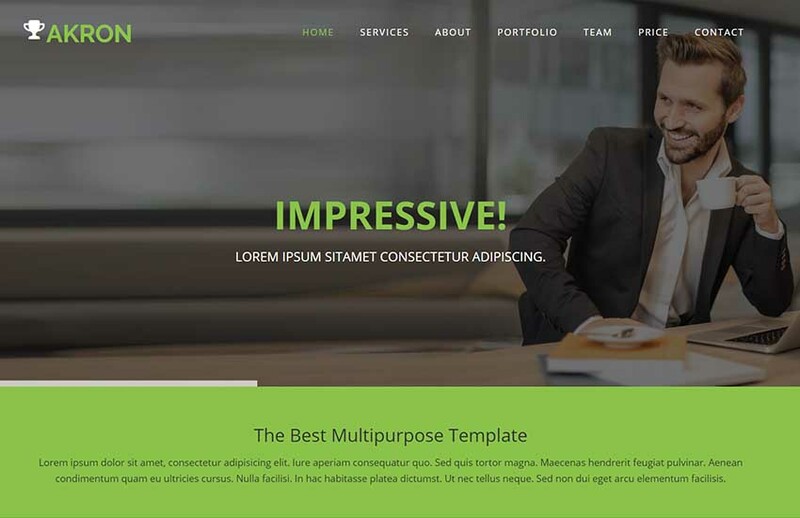 So besides using the framework in our template collection, we’ve decided to bring some premium features which we used in our best bootstrap templates. 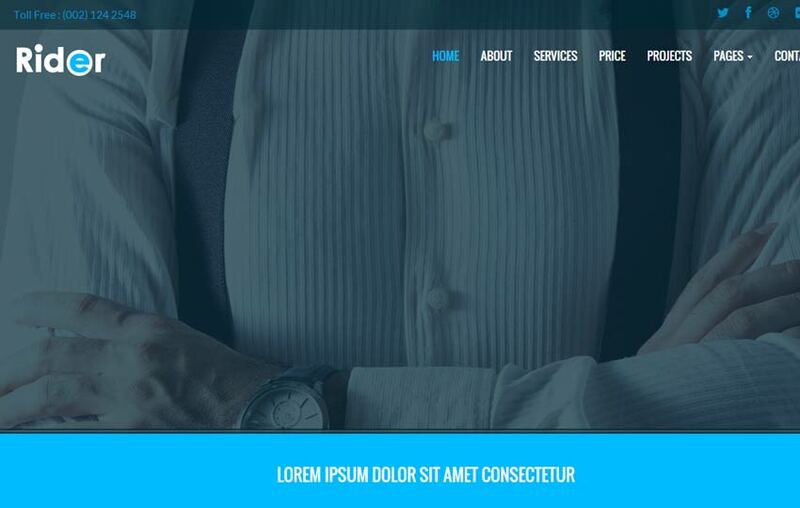 So these UI components are google fonts, font-awesome, single page navigation, responsive gallery, google maps, contact form and many more other features. 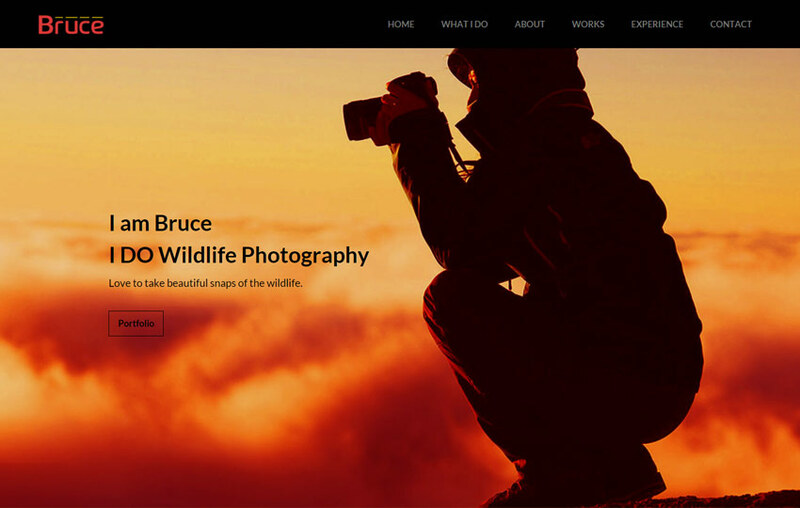 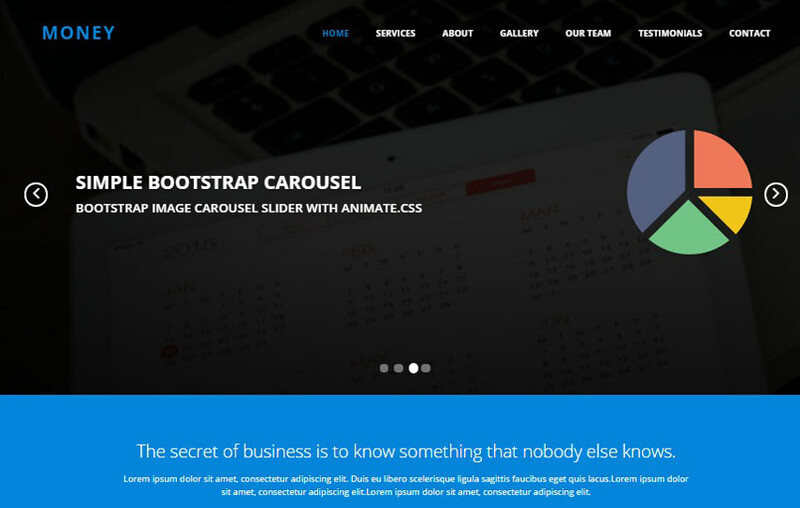 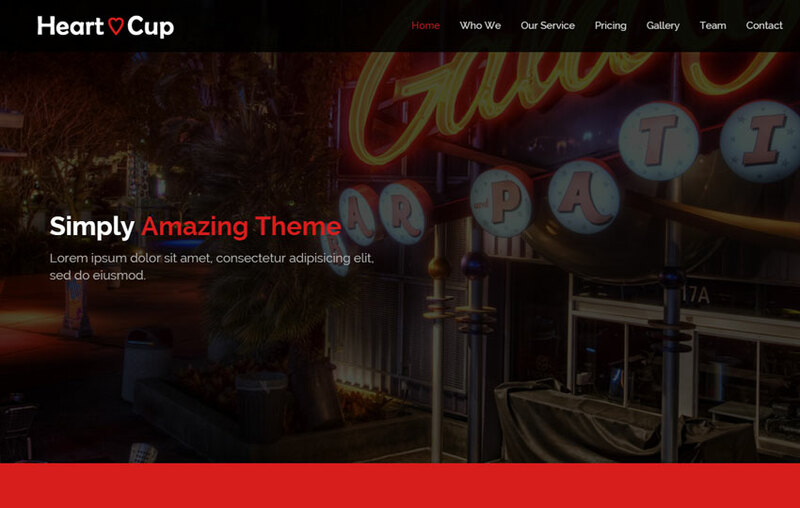 Finally, we recommend you to a look at our latest free bootstrap themes. 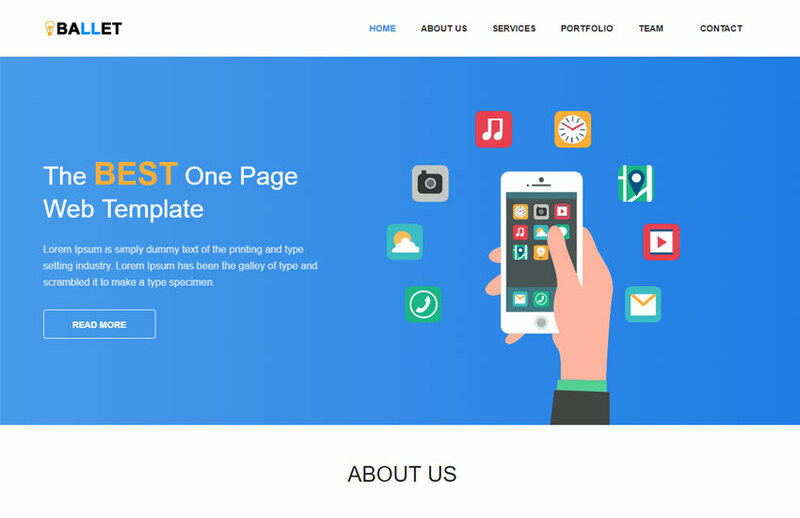 Just select your favorite template and hit the download button. 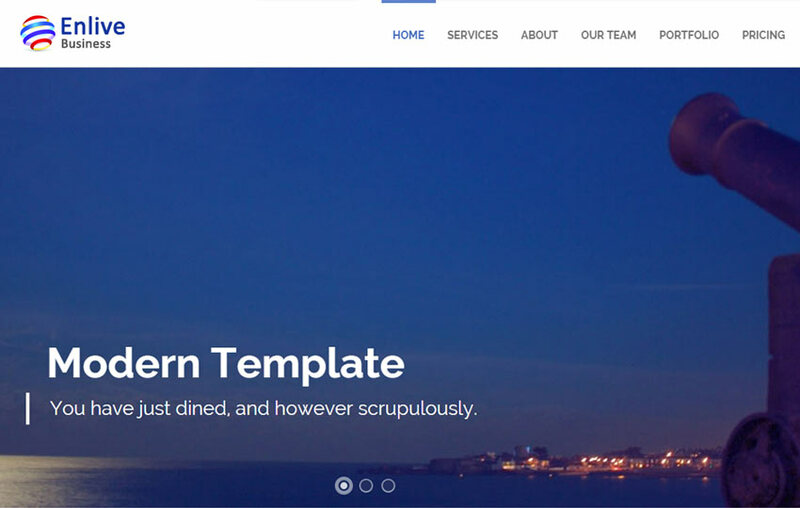 We strongly believe that these templates will add great value to your business expansion. 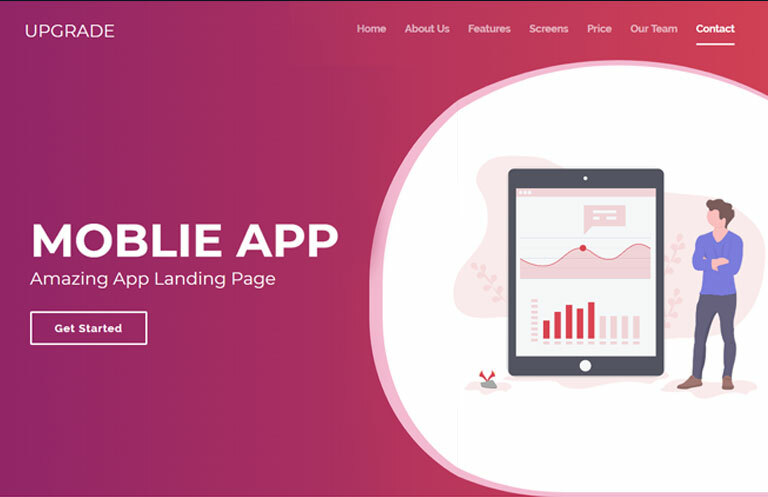 Download now, it’s absolutely free.